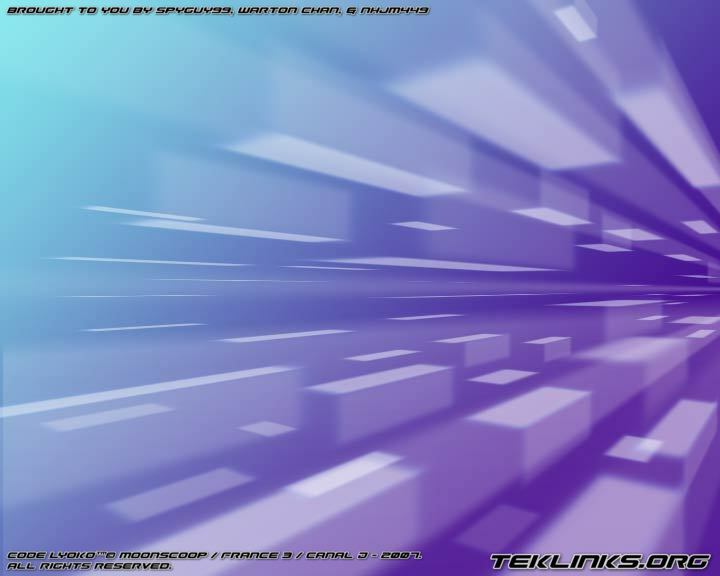 To the graphic artist's Heaven! 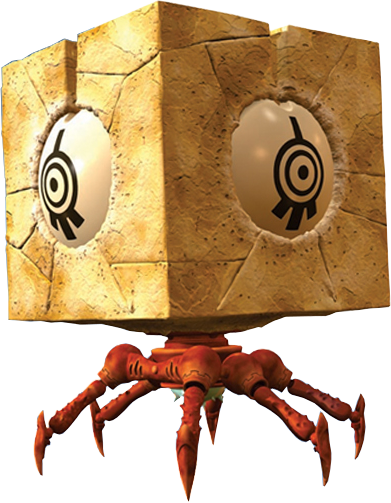 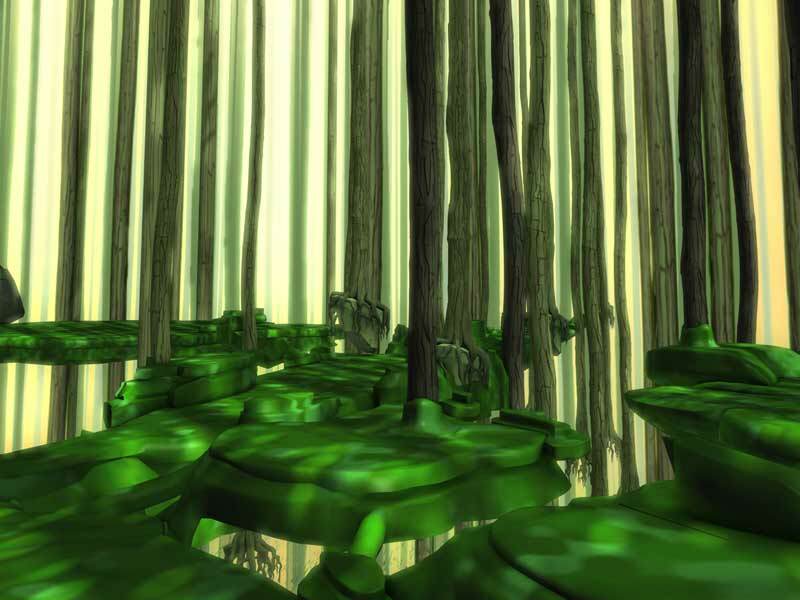 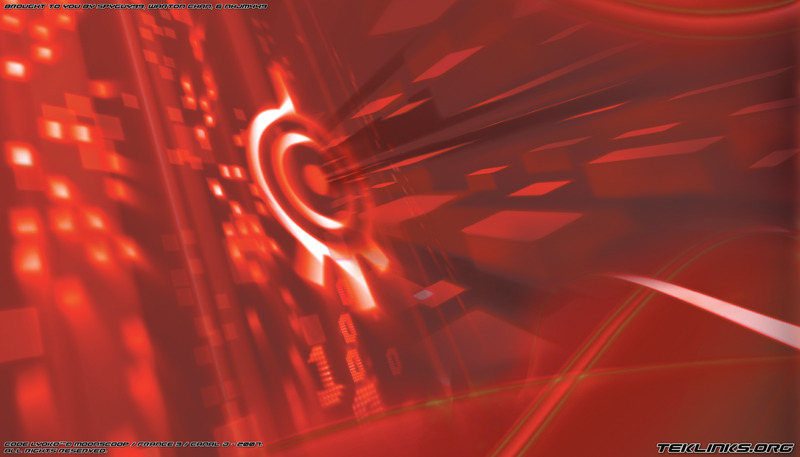 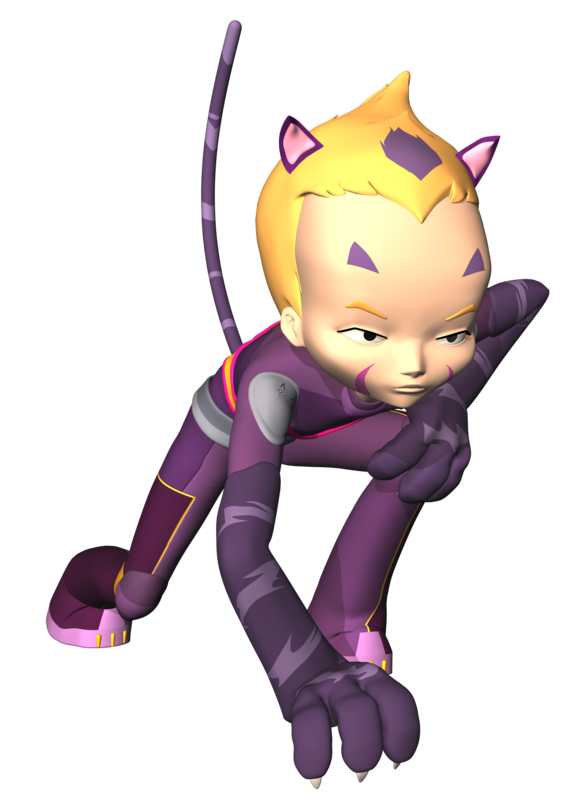 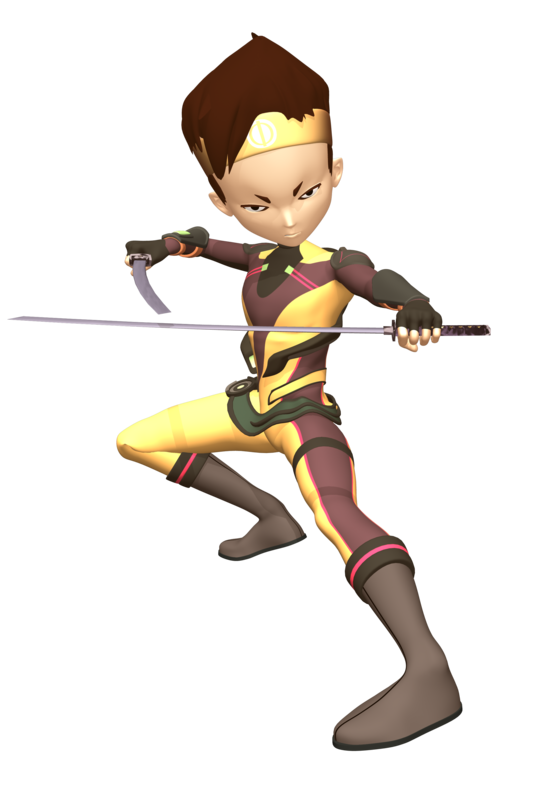 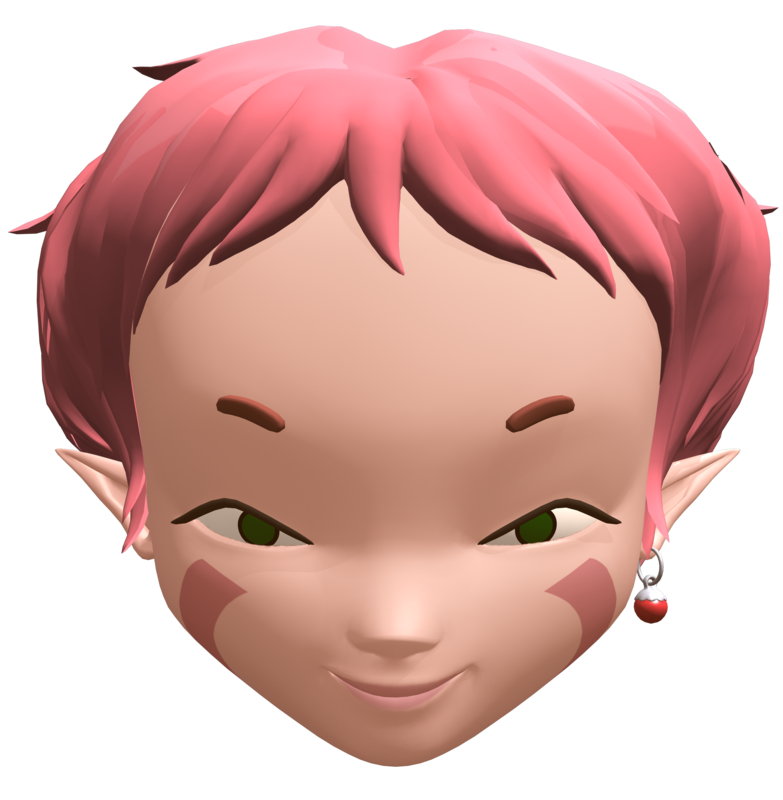 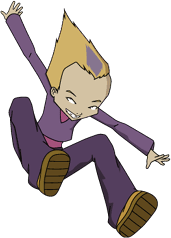 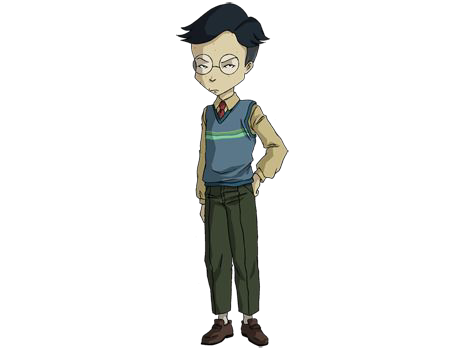 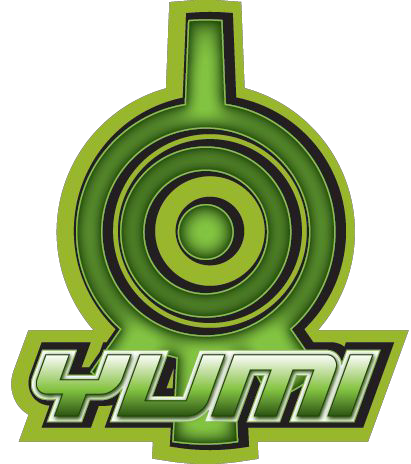 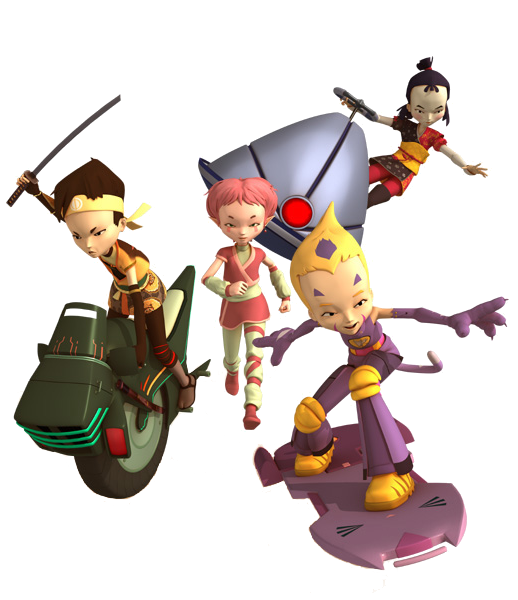 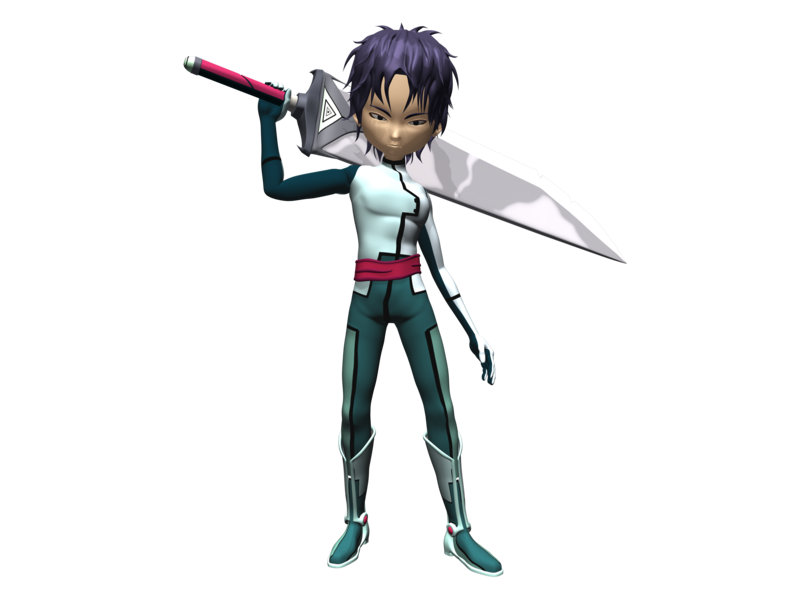 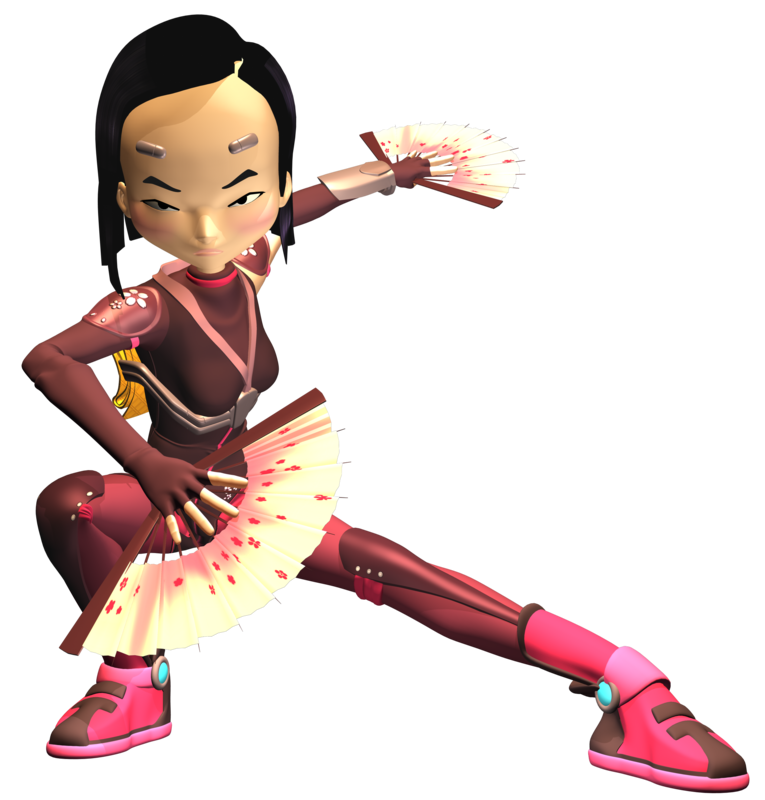 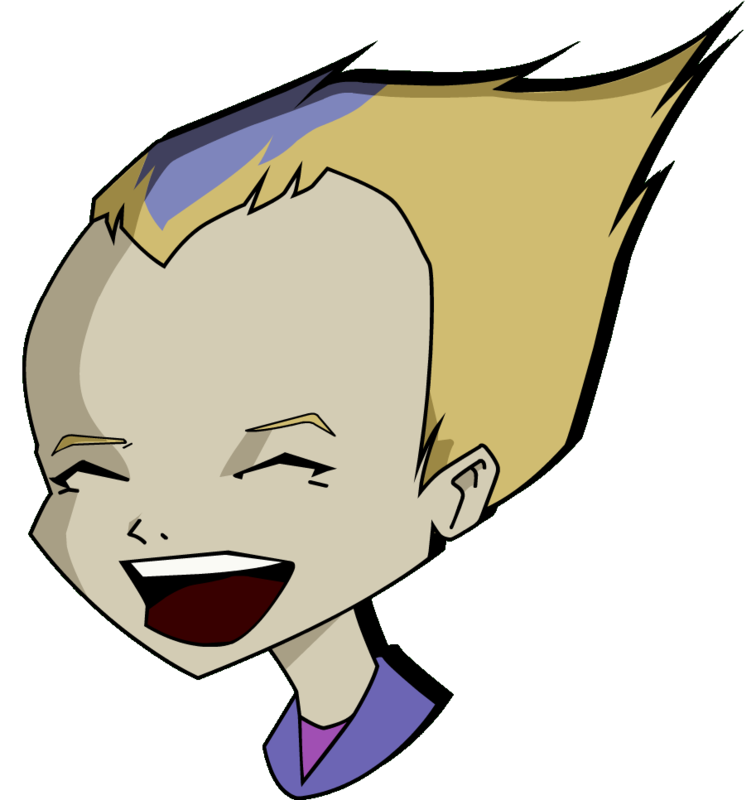 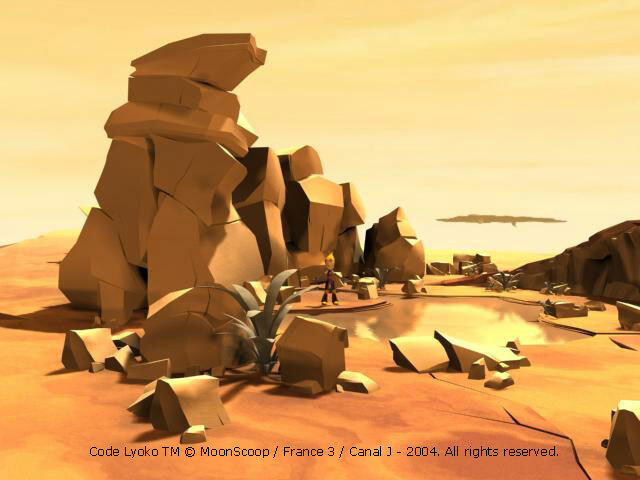 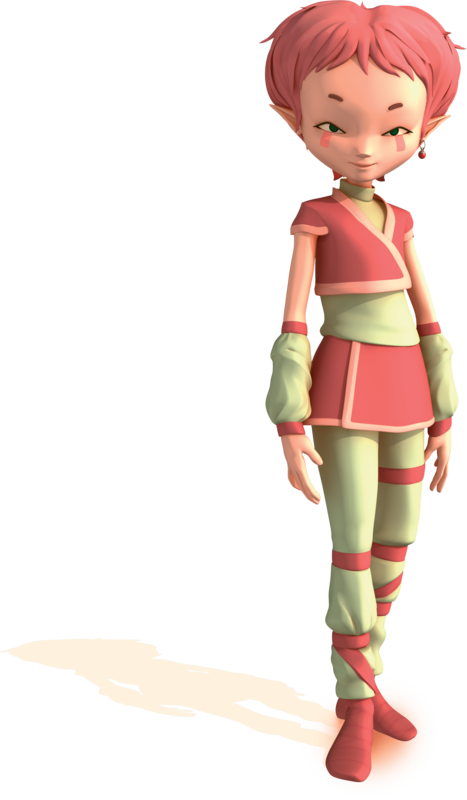 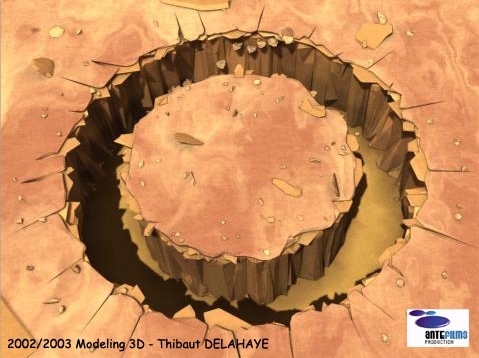 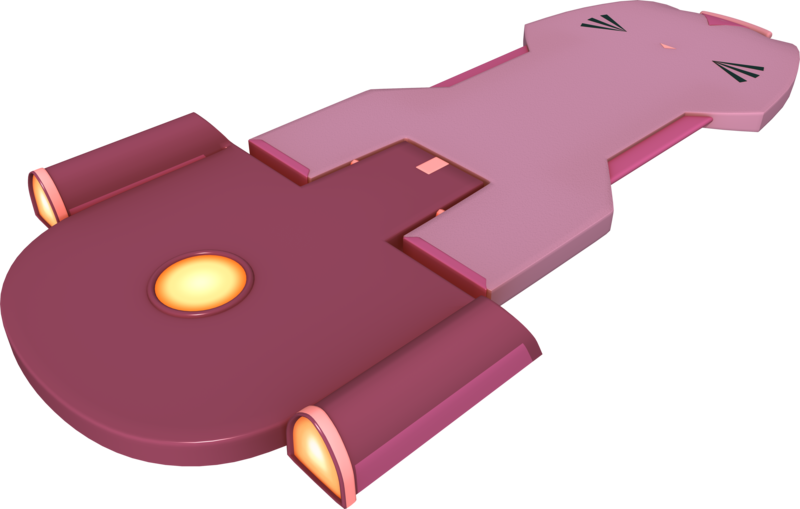 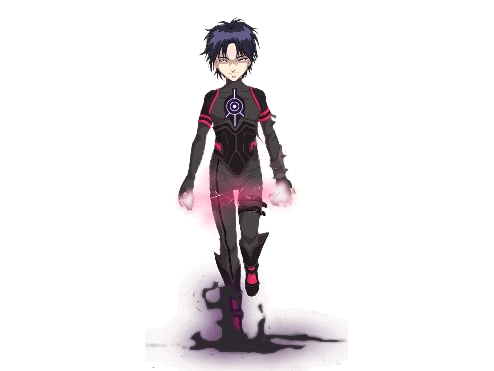 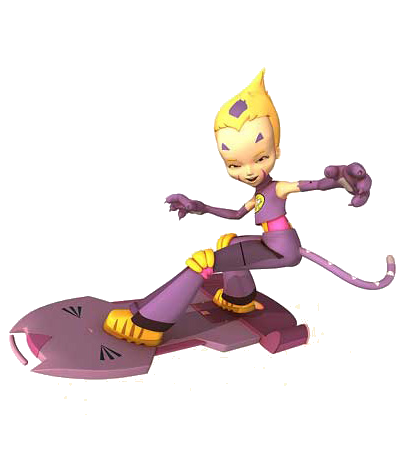 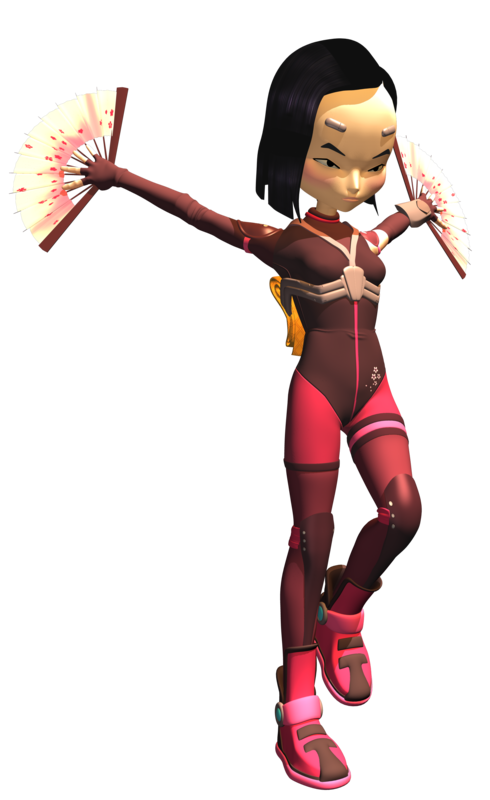 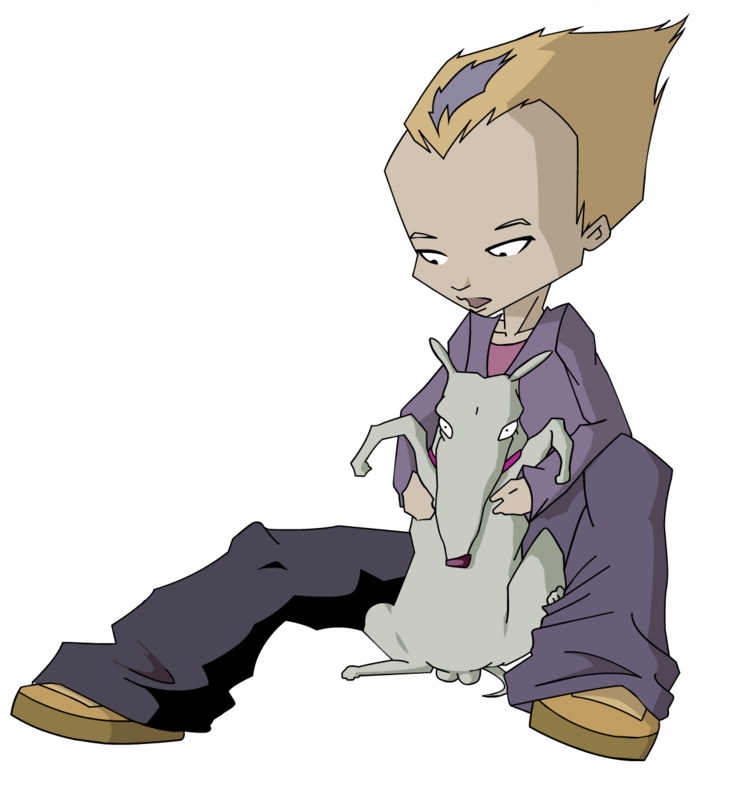 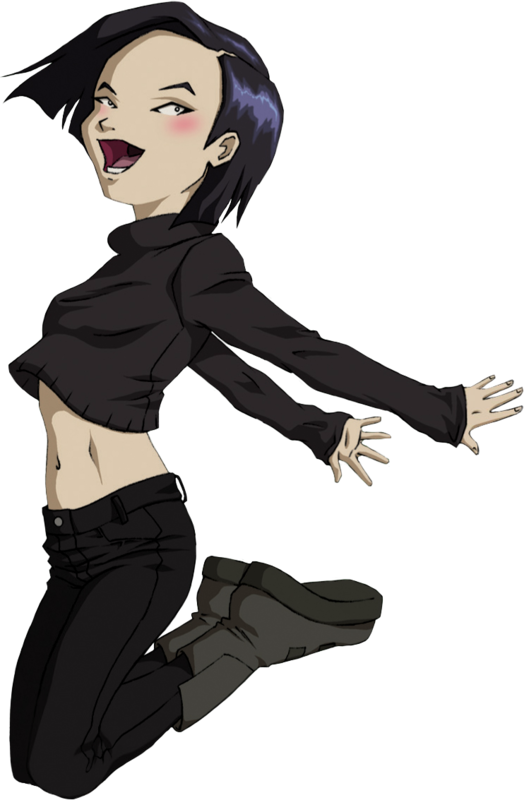 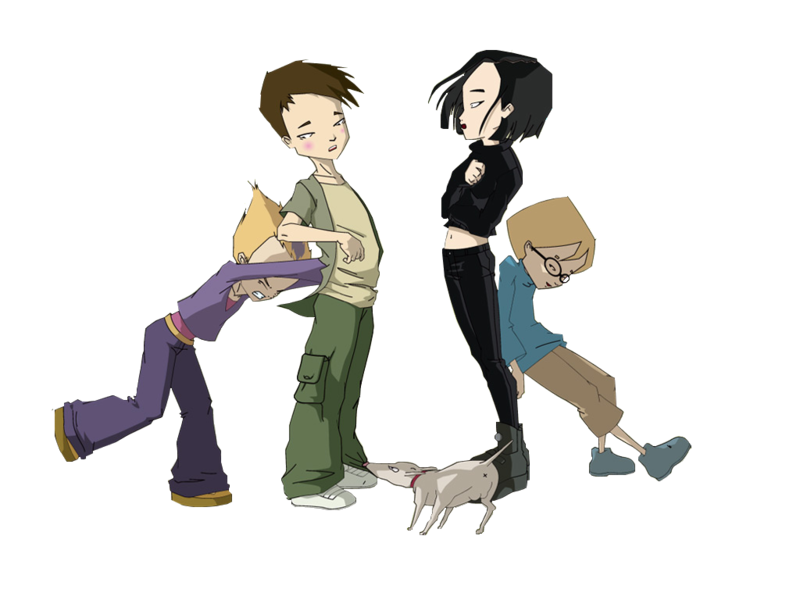 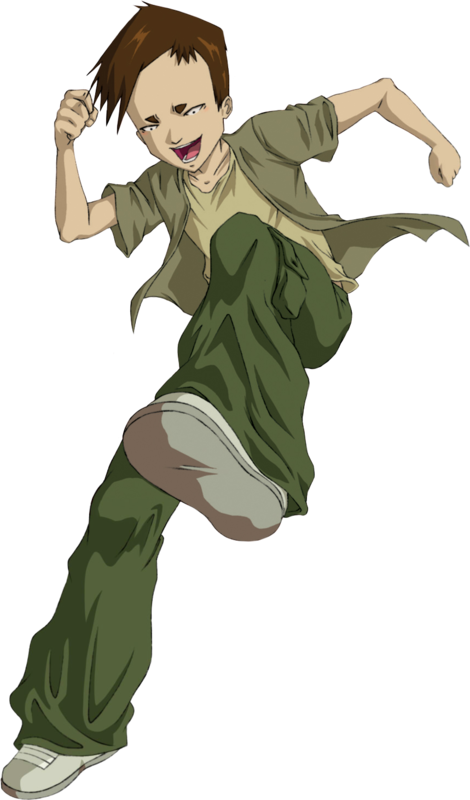 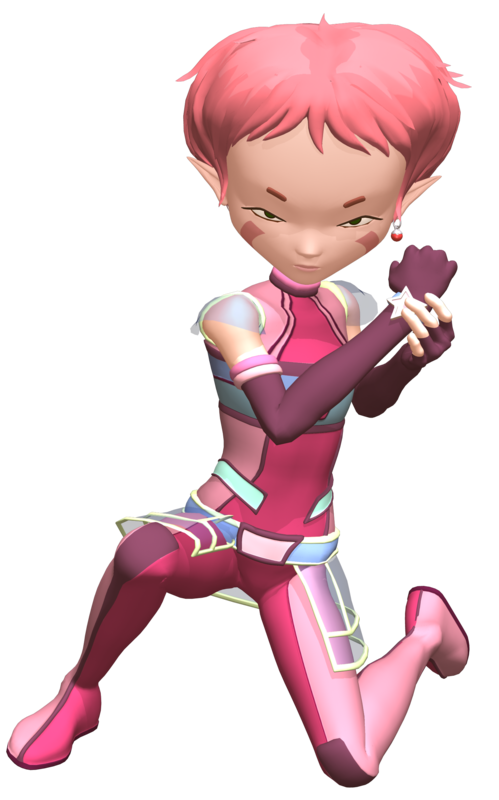 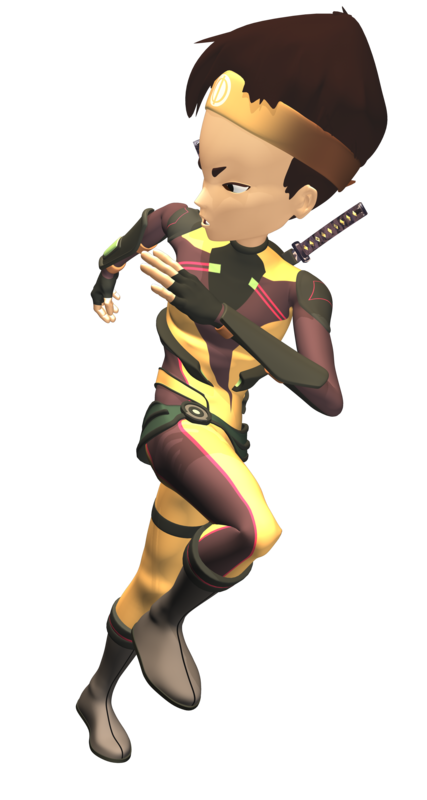 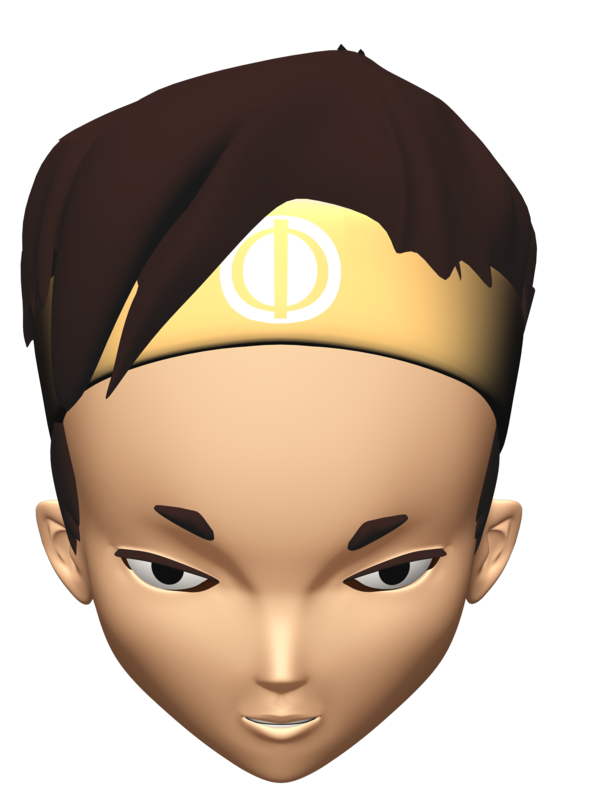 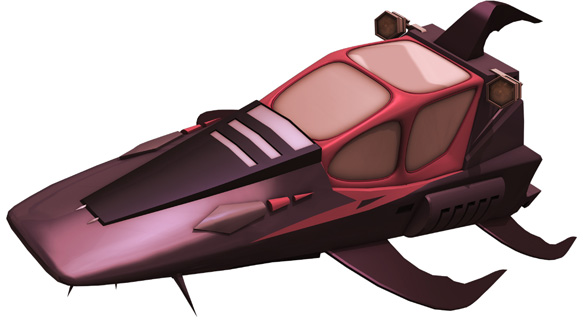 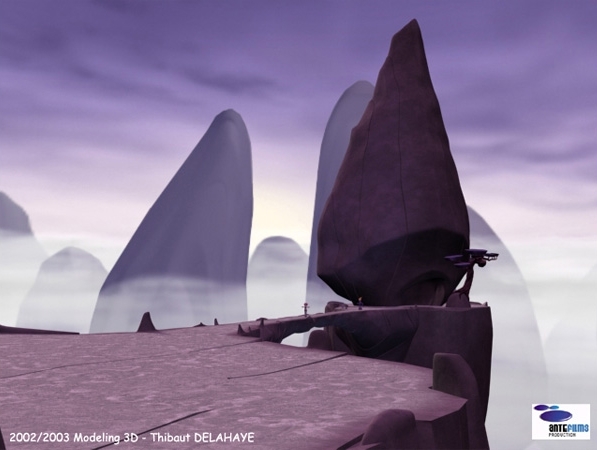 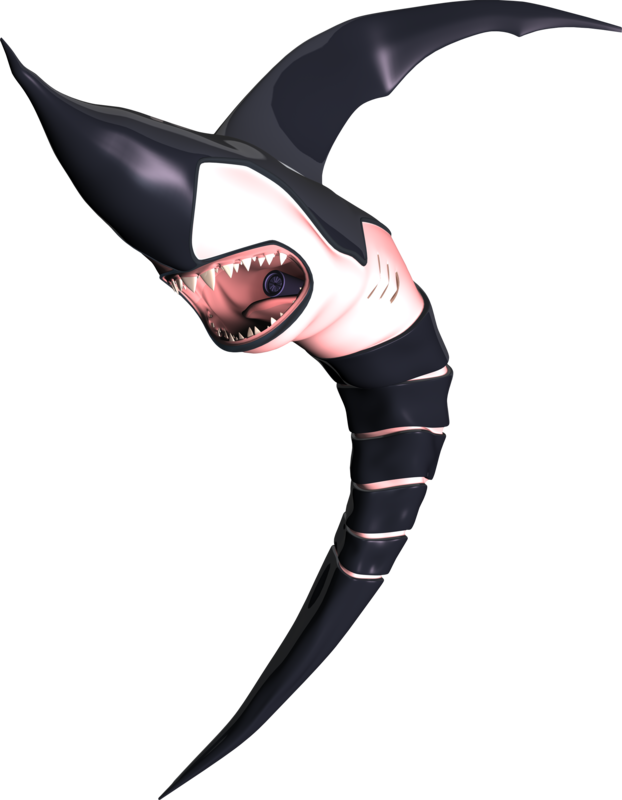 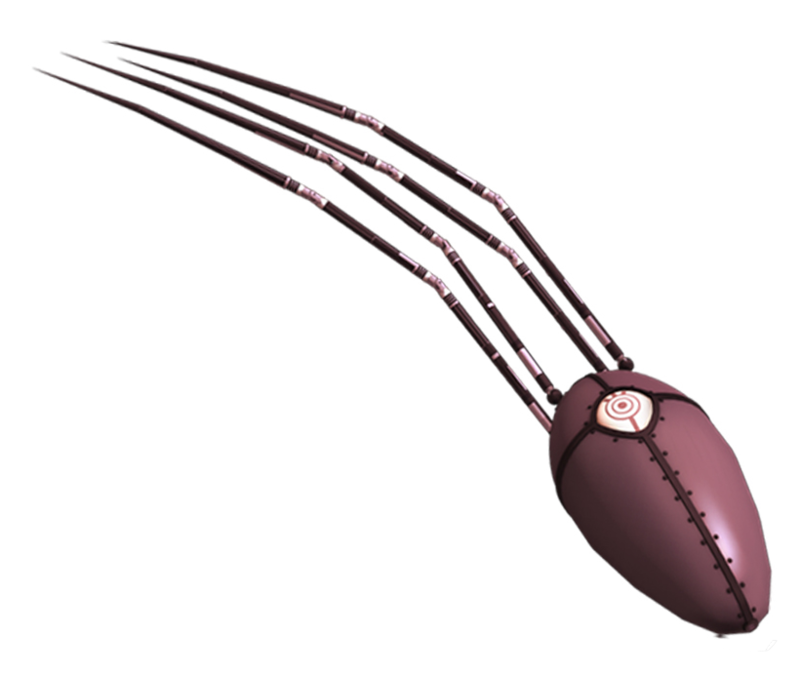 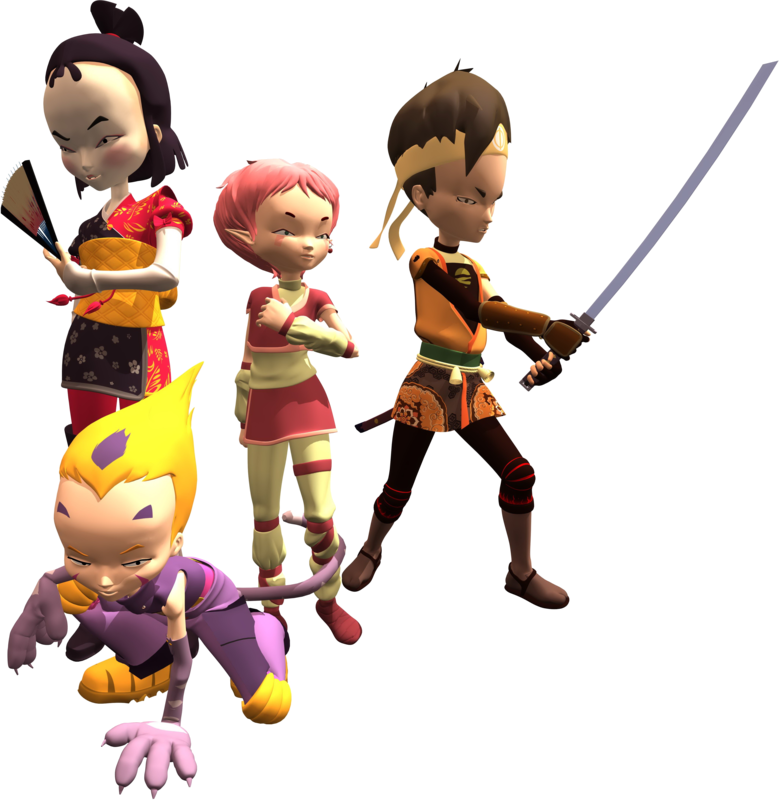 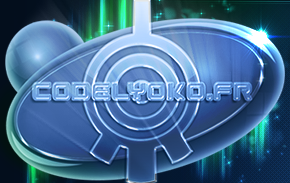 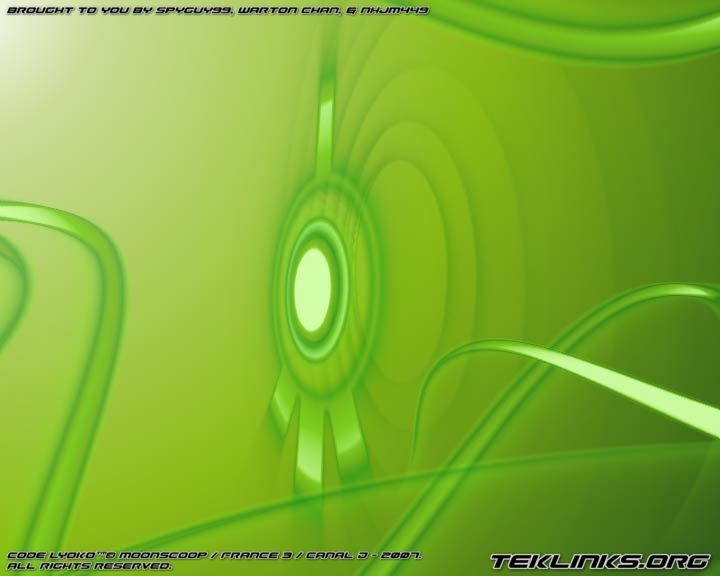 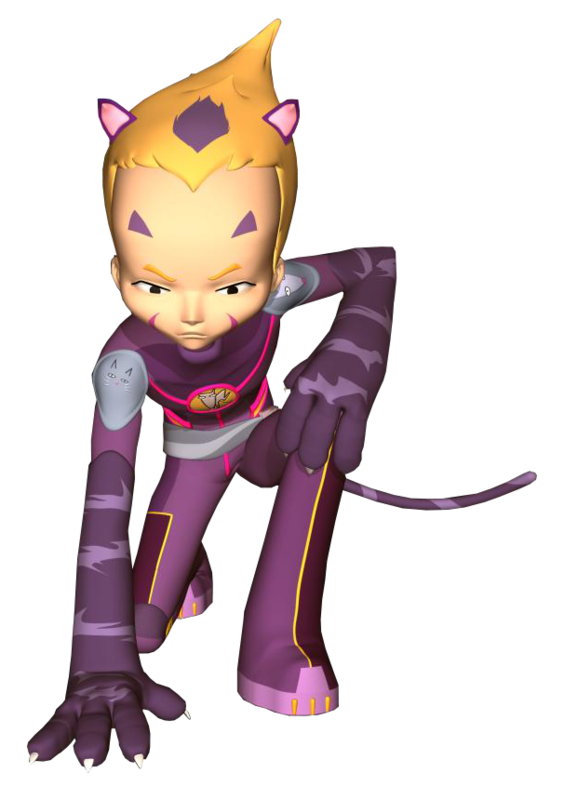 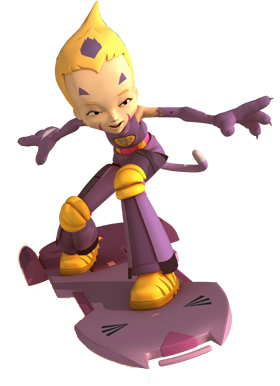 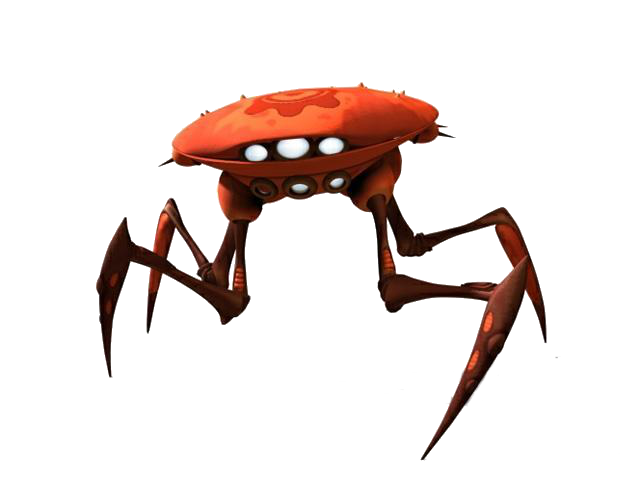 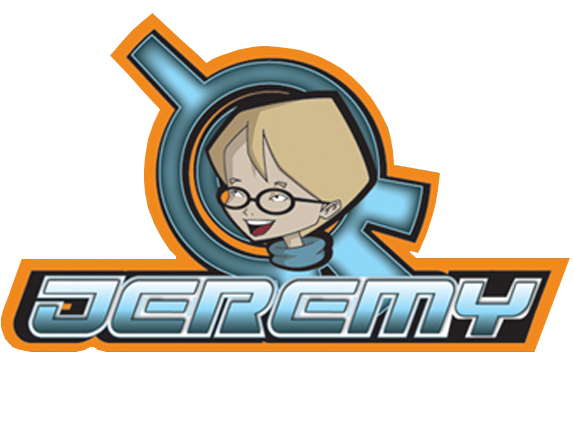 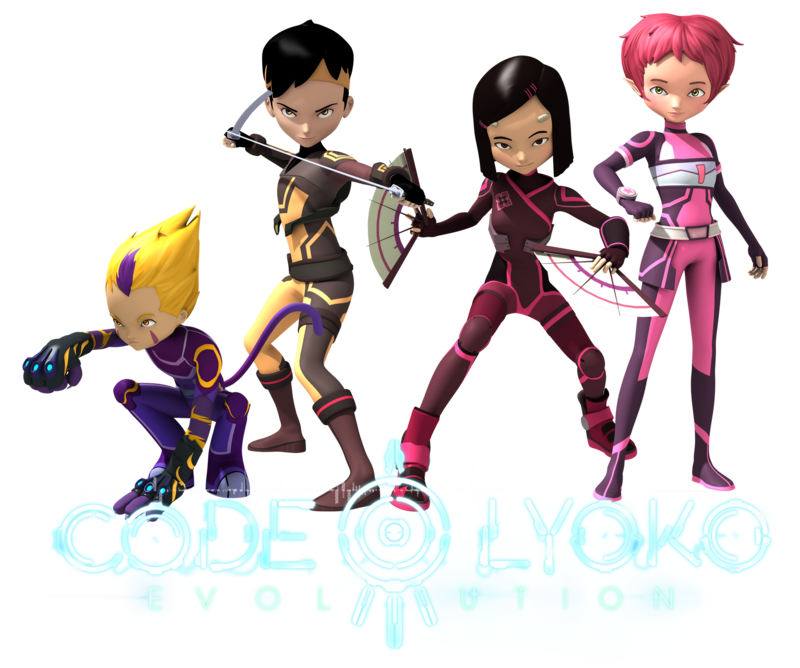 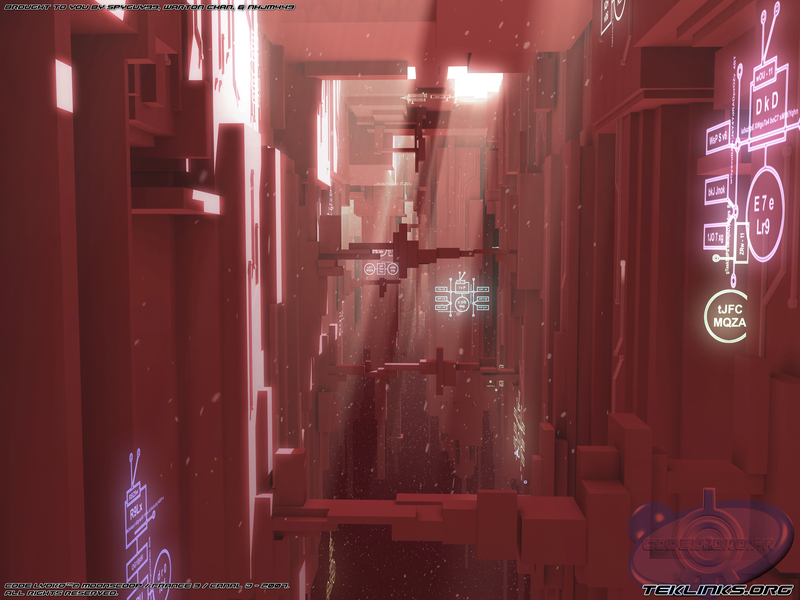 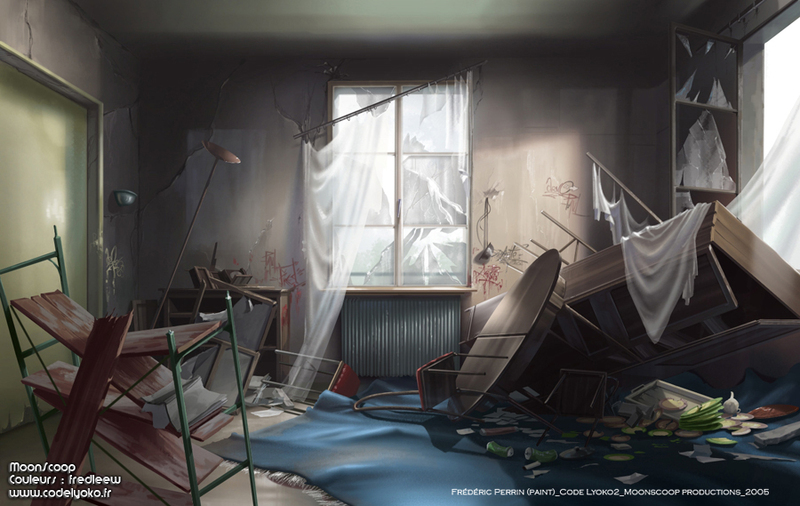 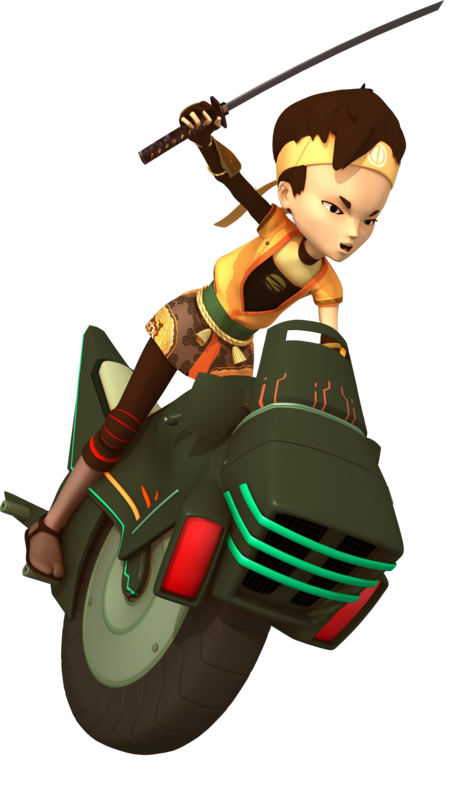 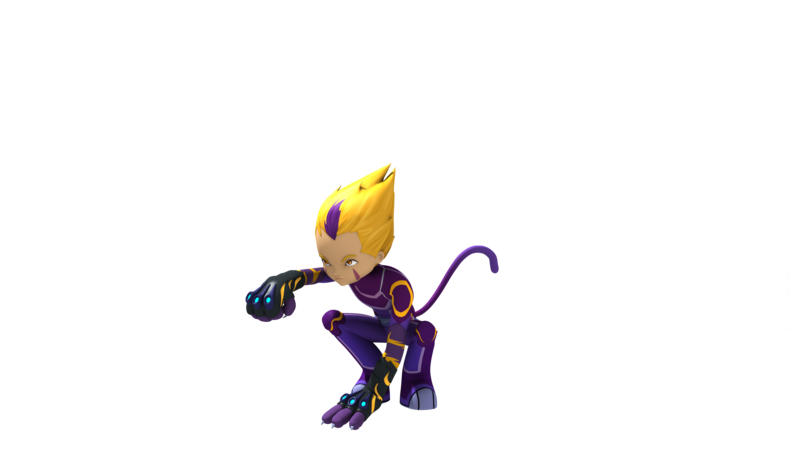 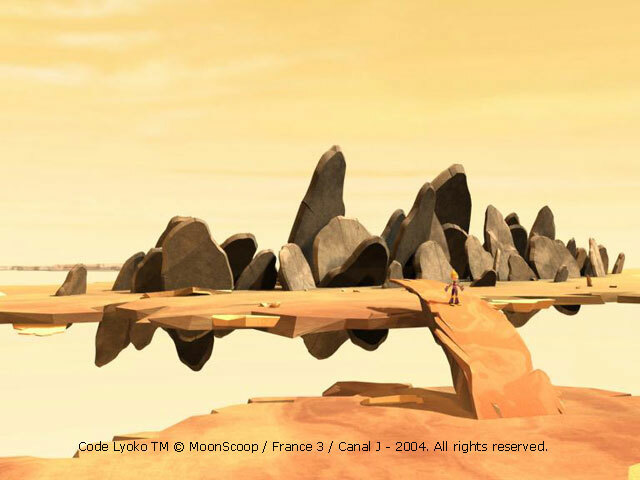 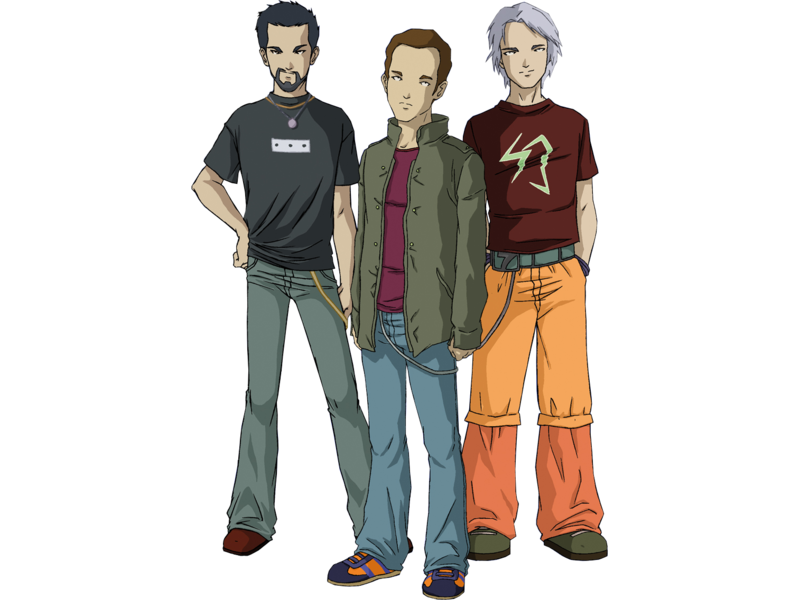 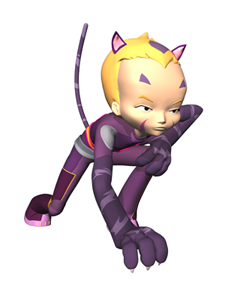 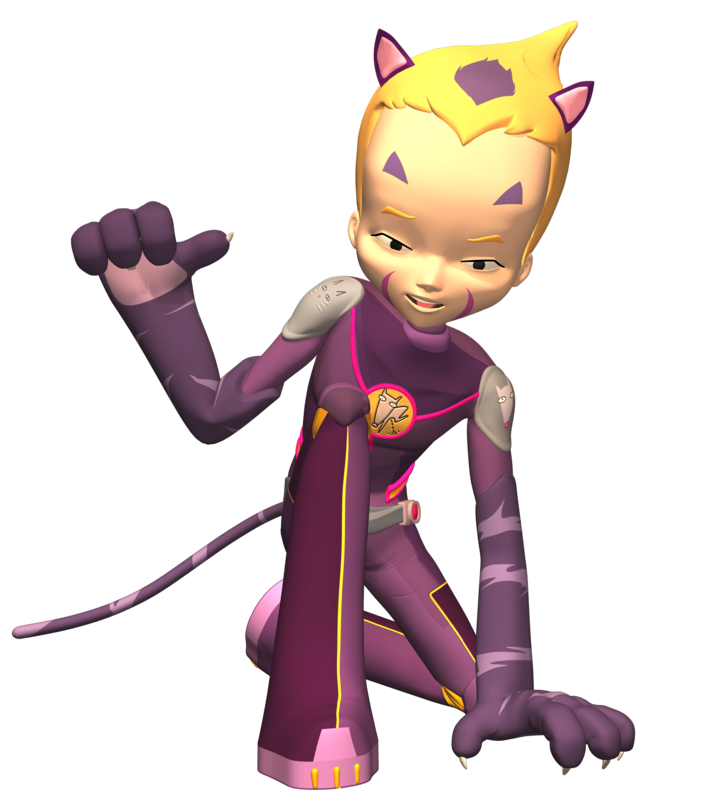 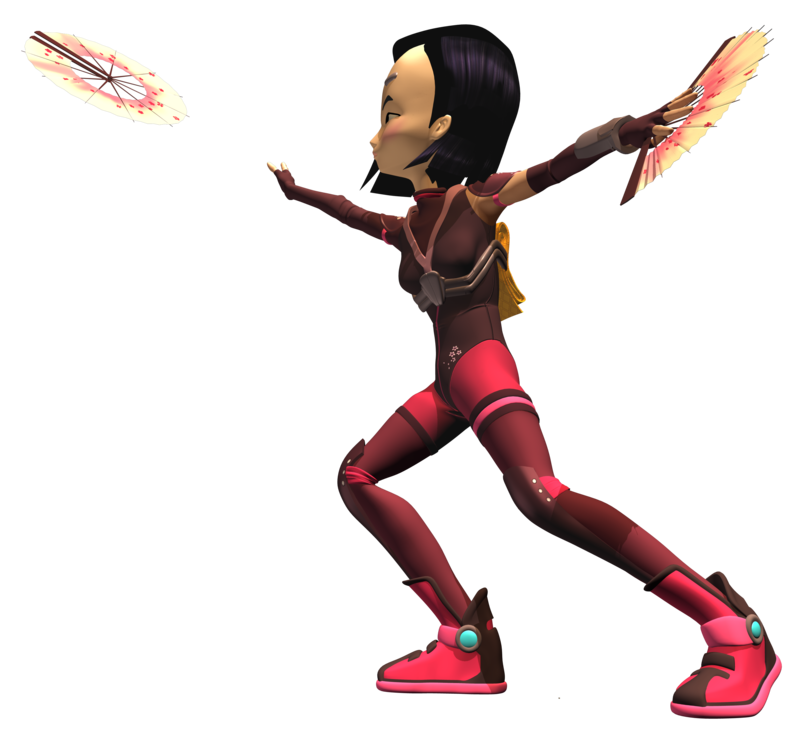 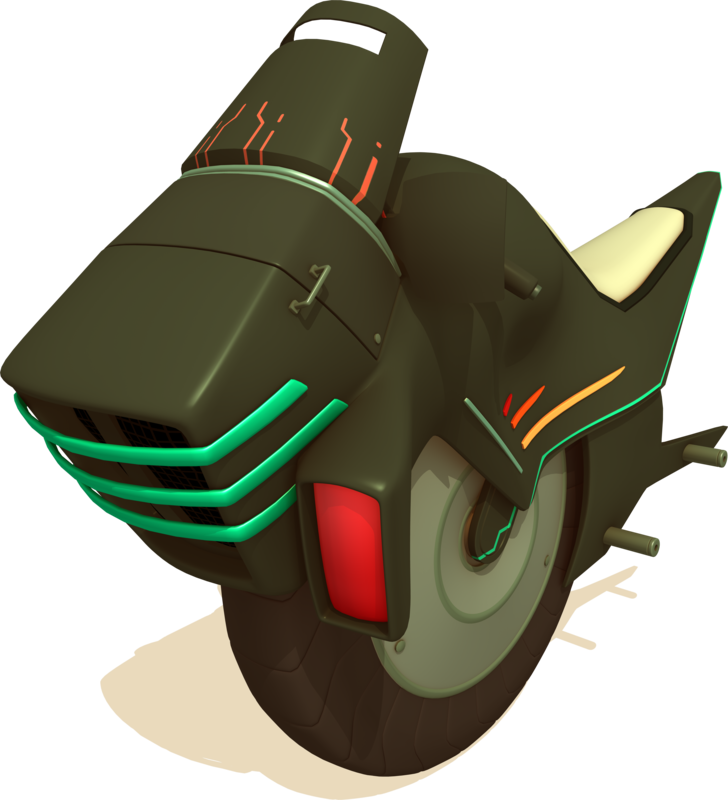 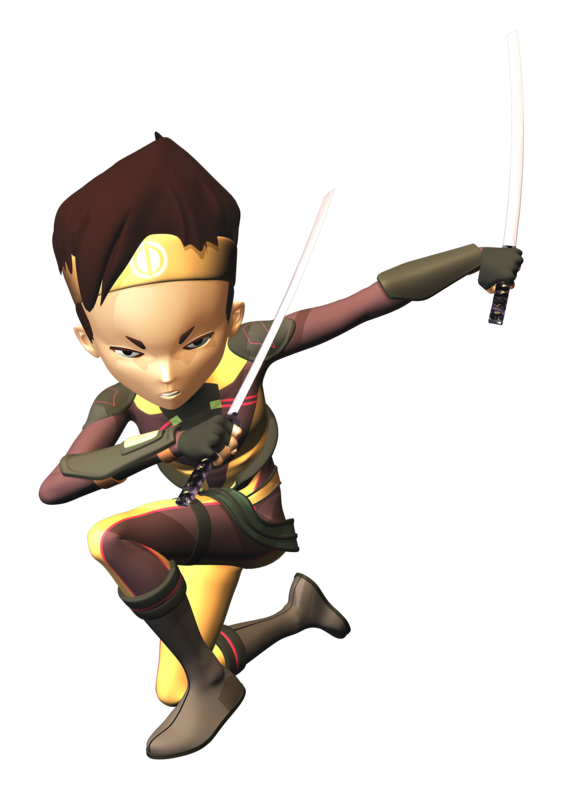 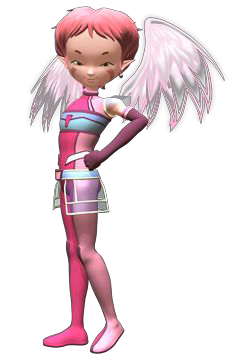 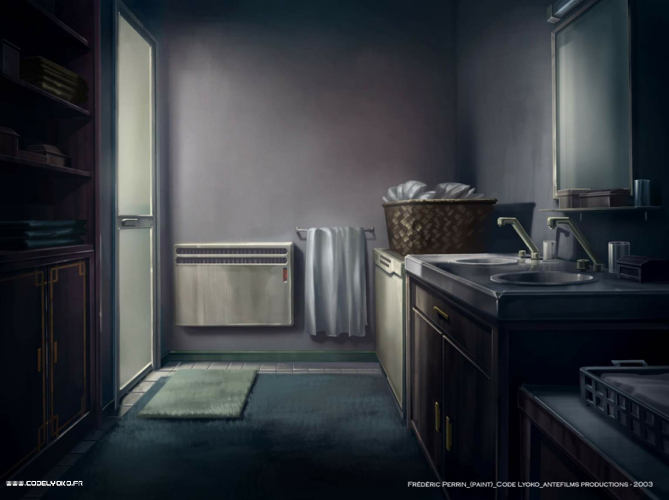 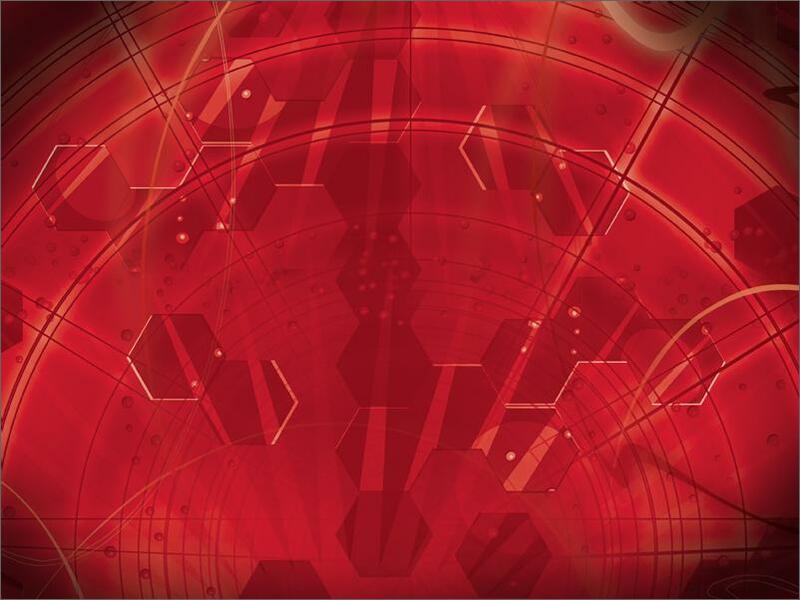 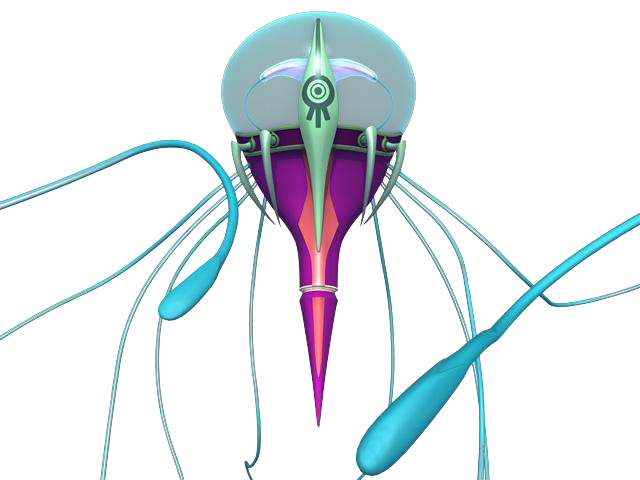 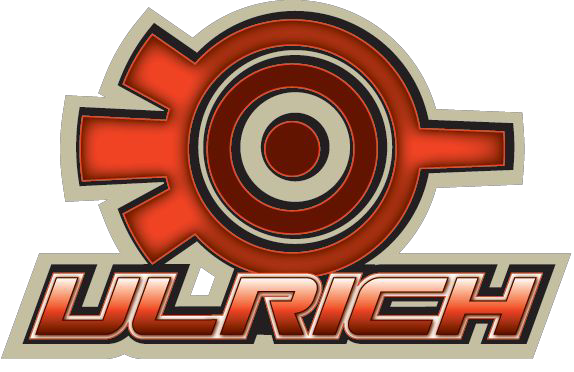 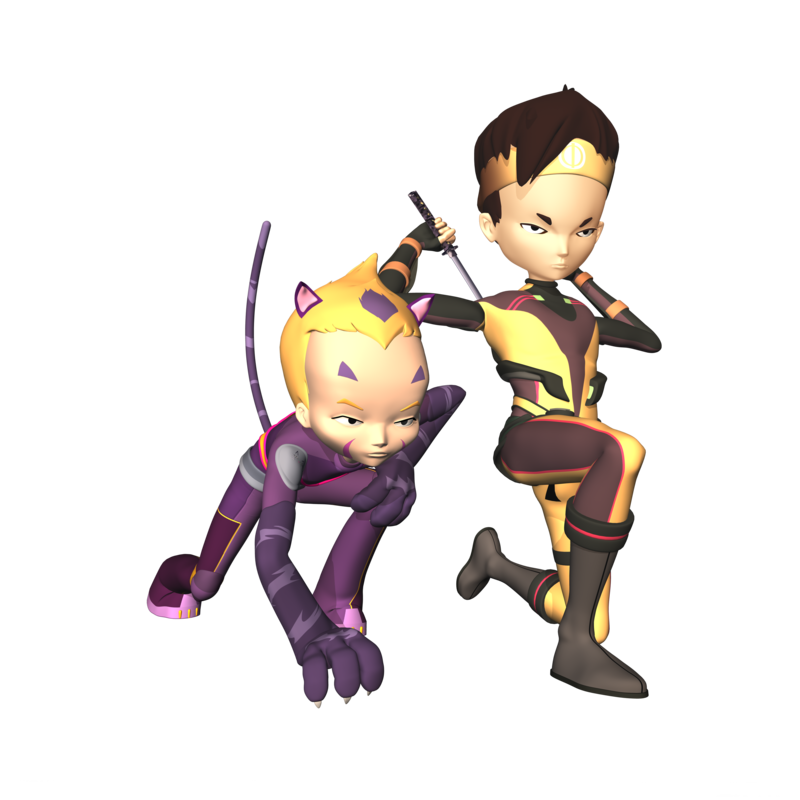 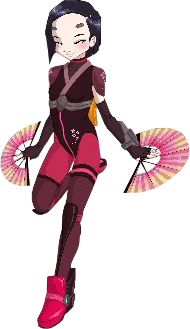 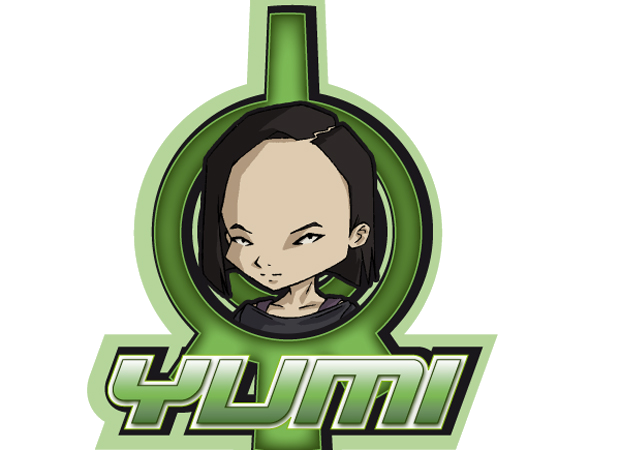 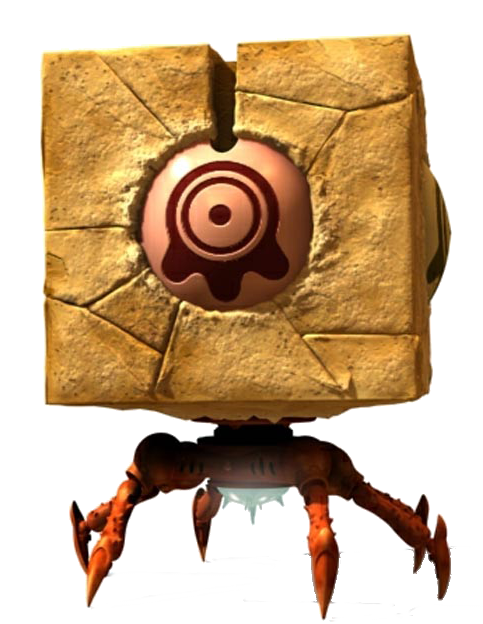 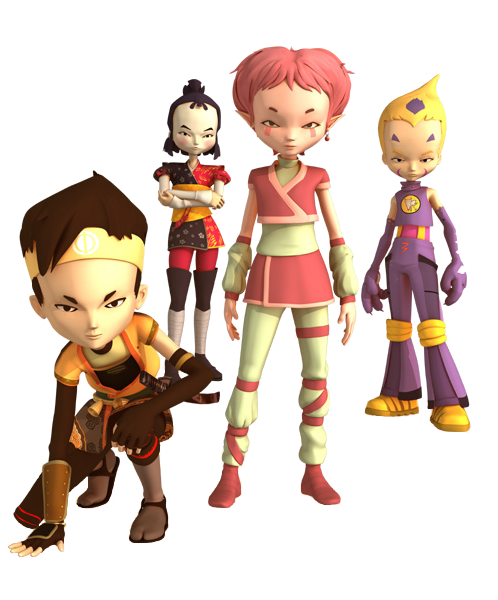 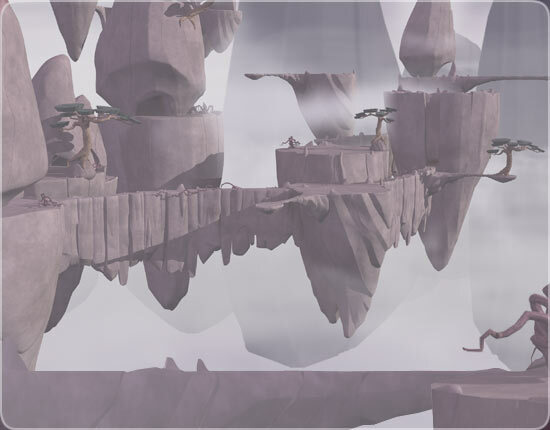 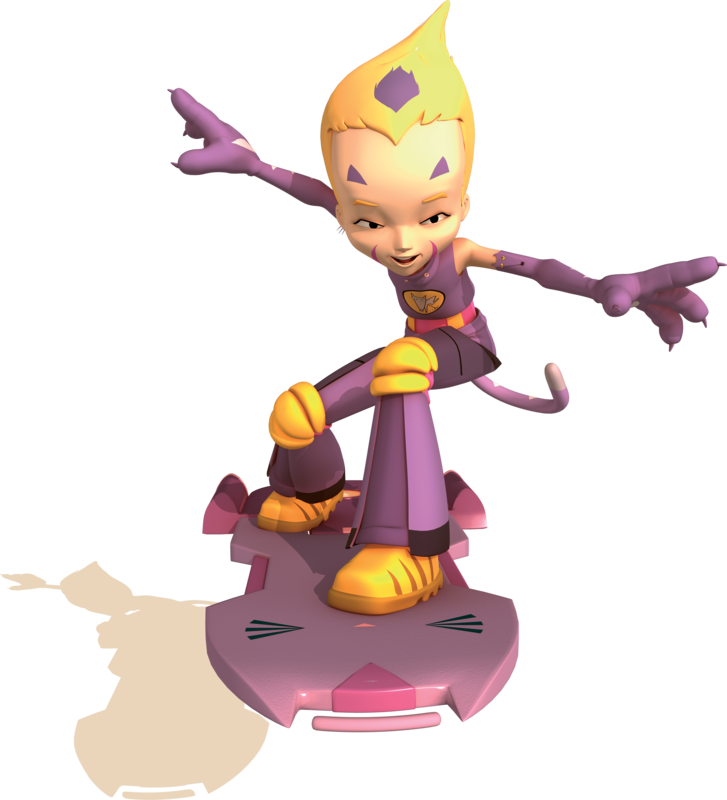 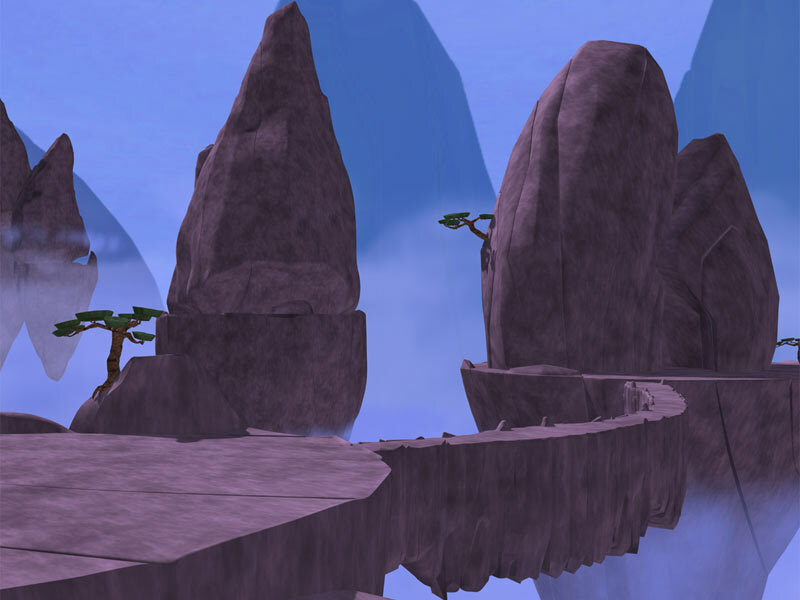 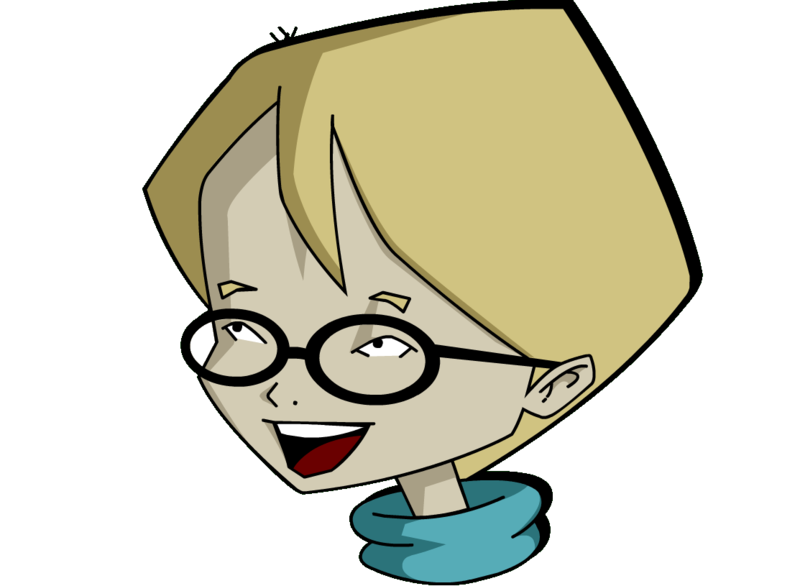 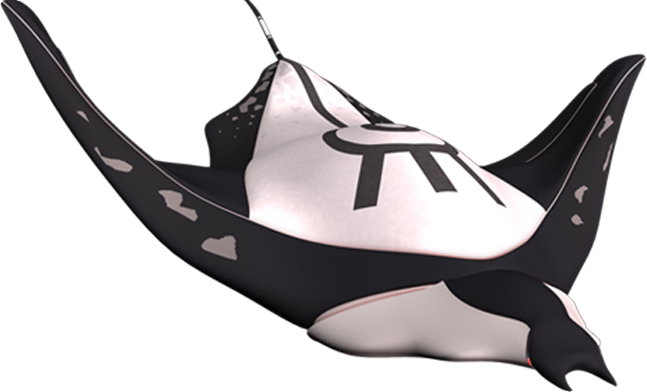 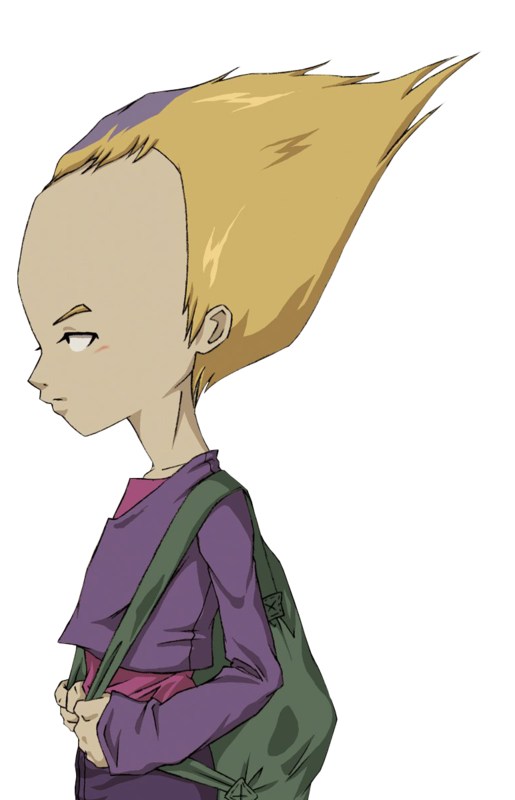 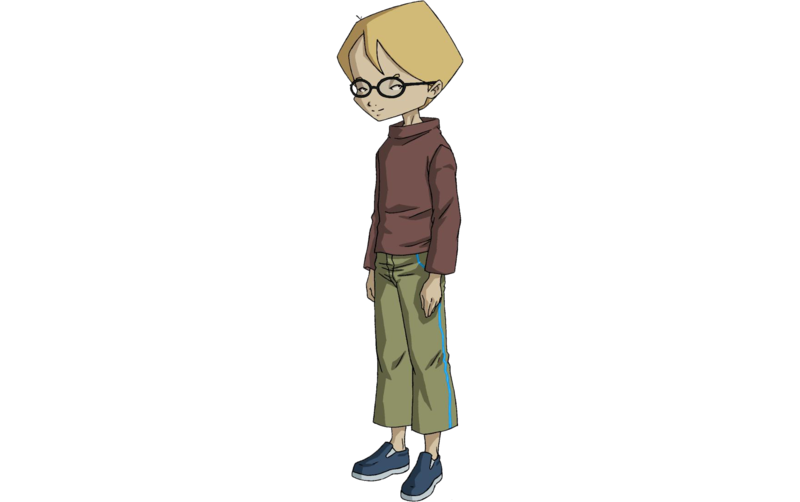 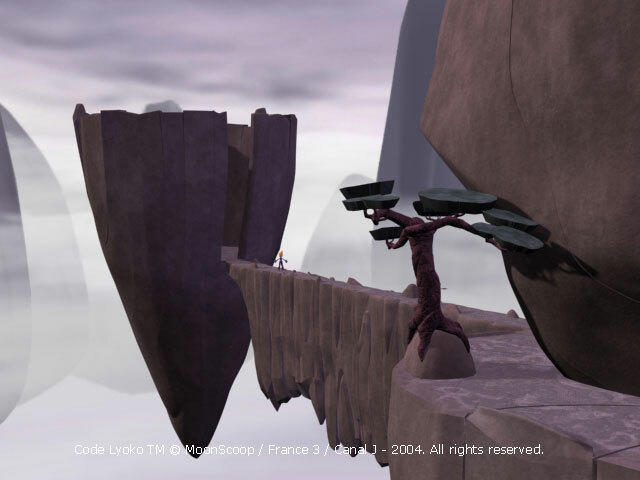 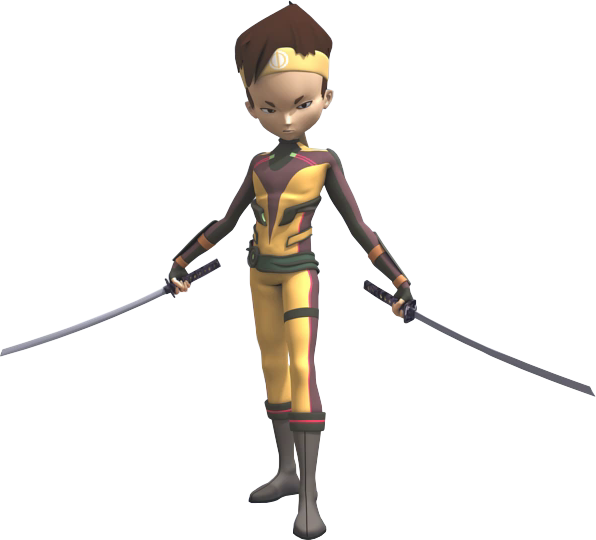 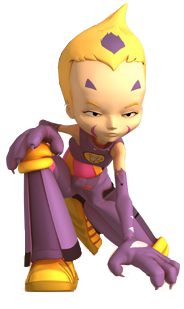 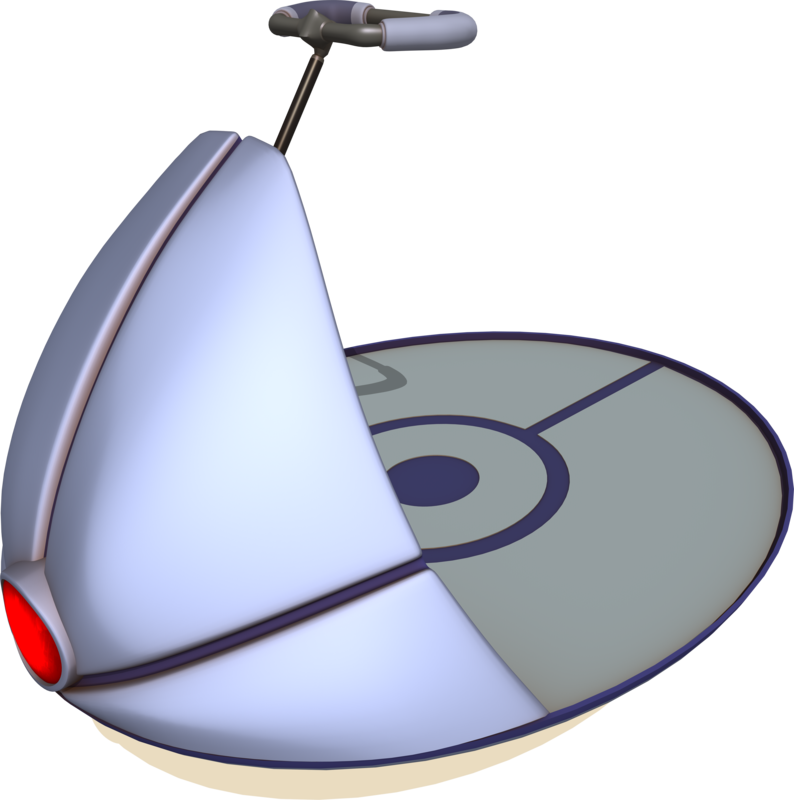 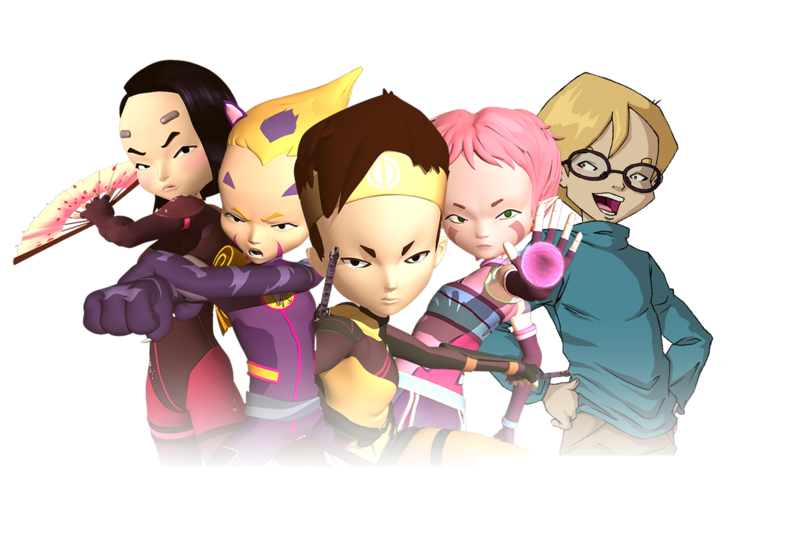 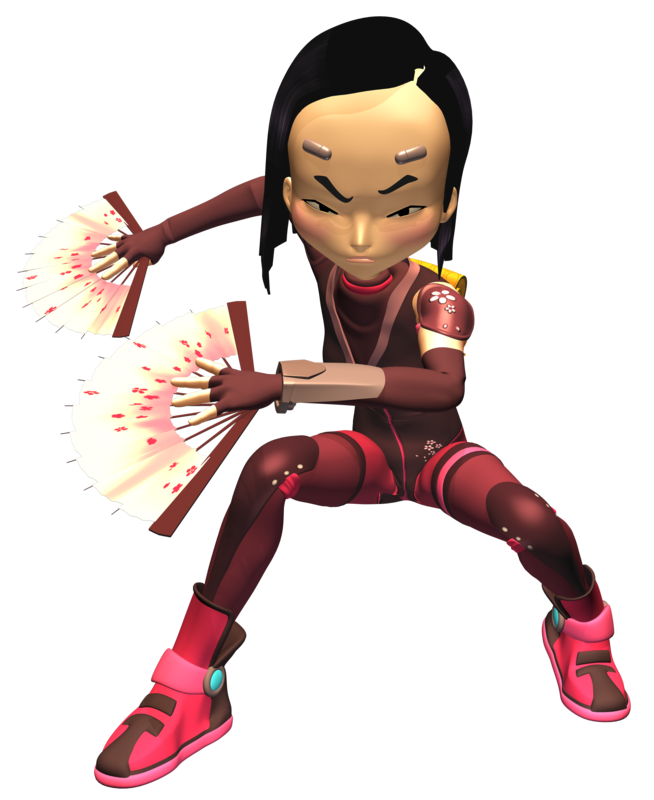 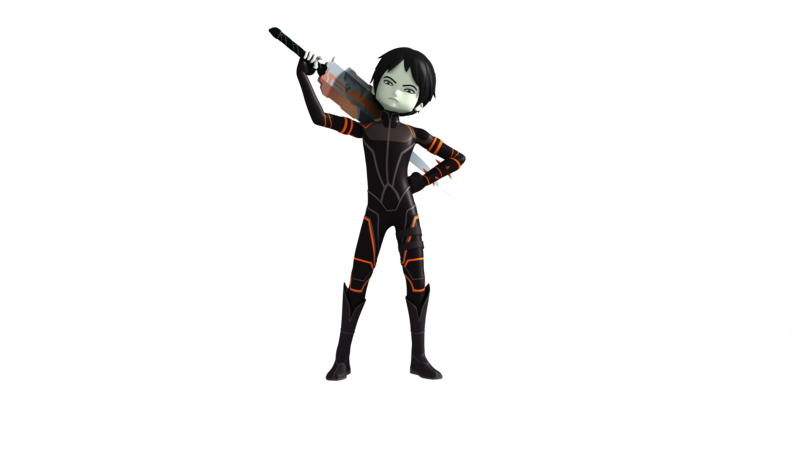 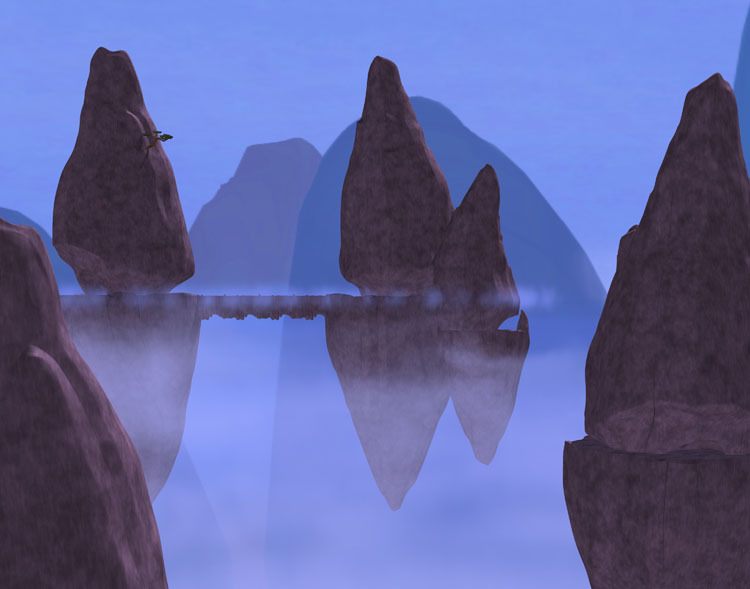 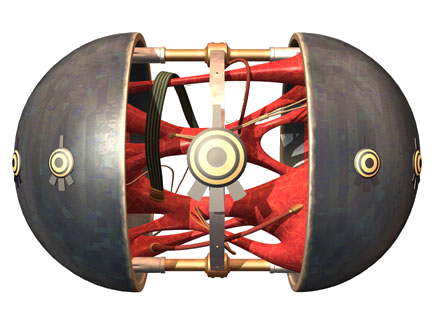 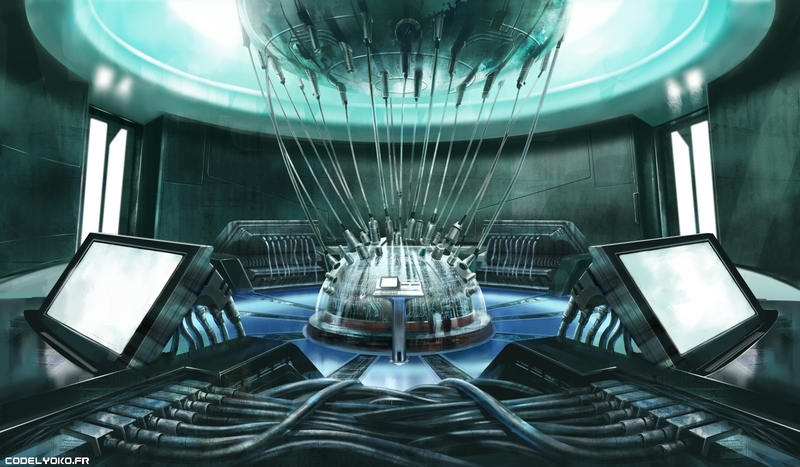 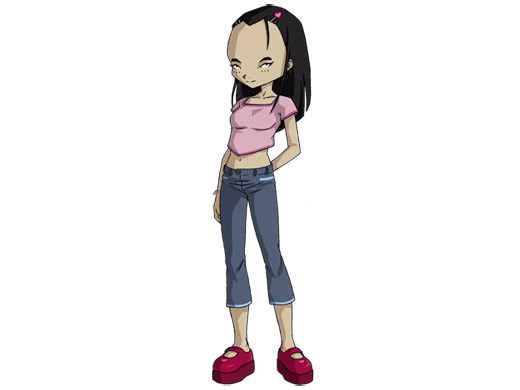 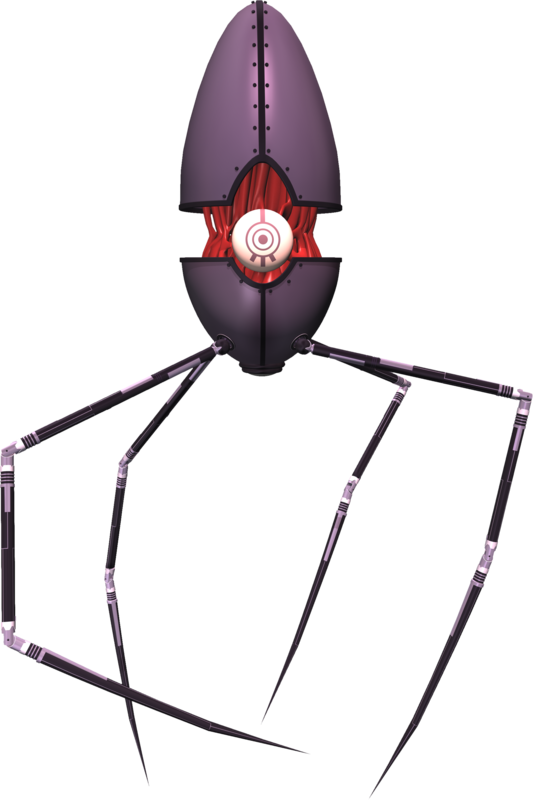 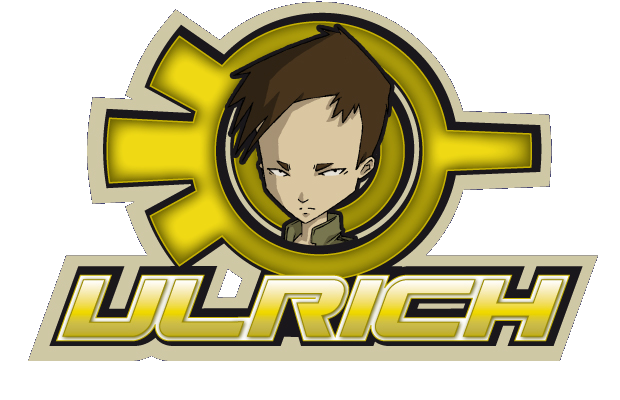 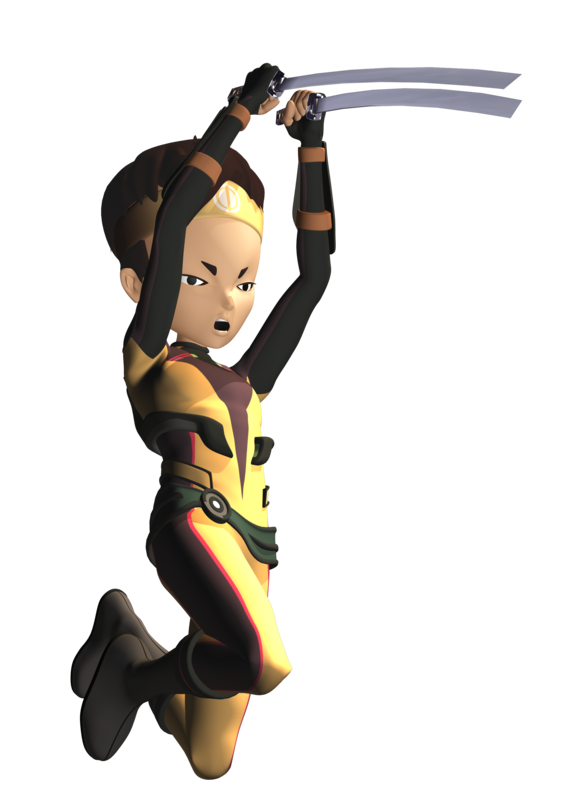 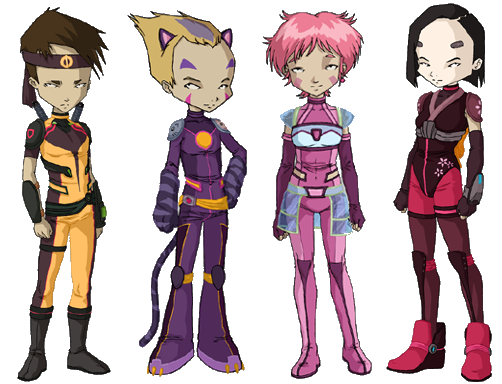 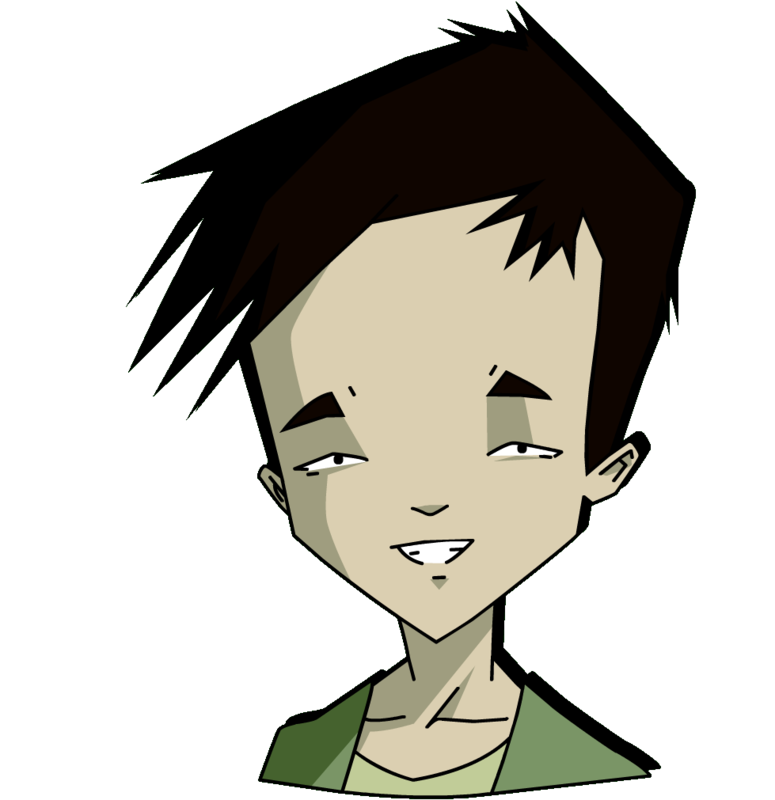 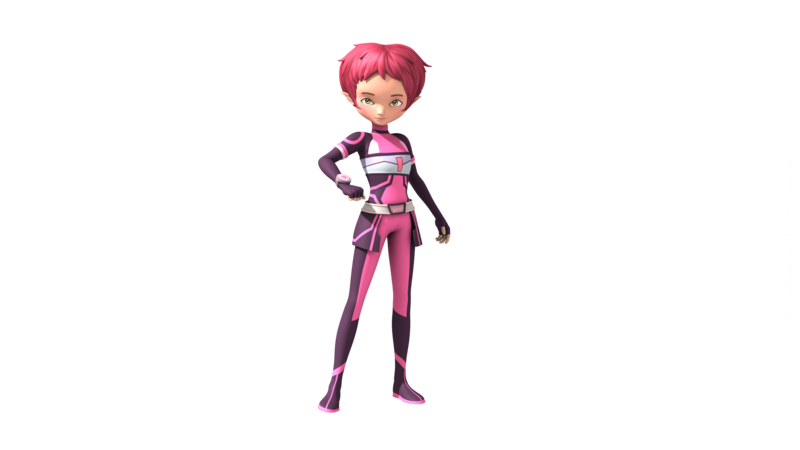 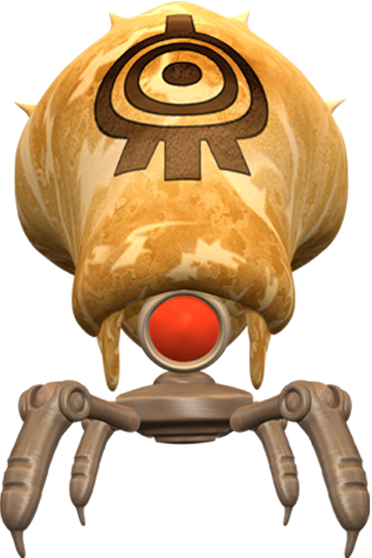 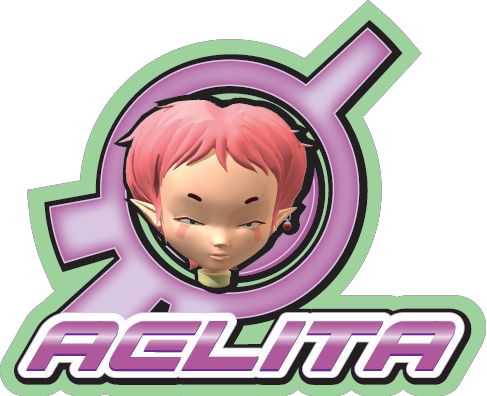 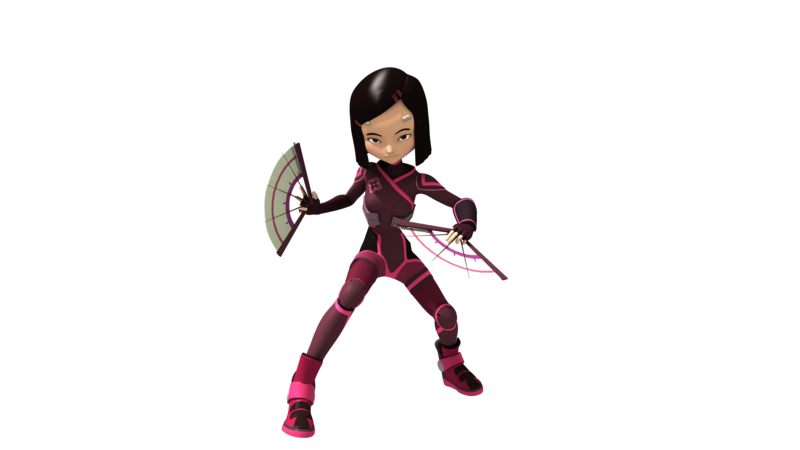 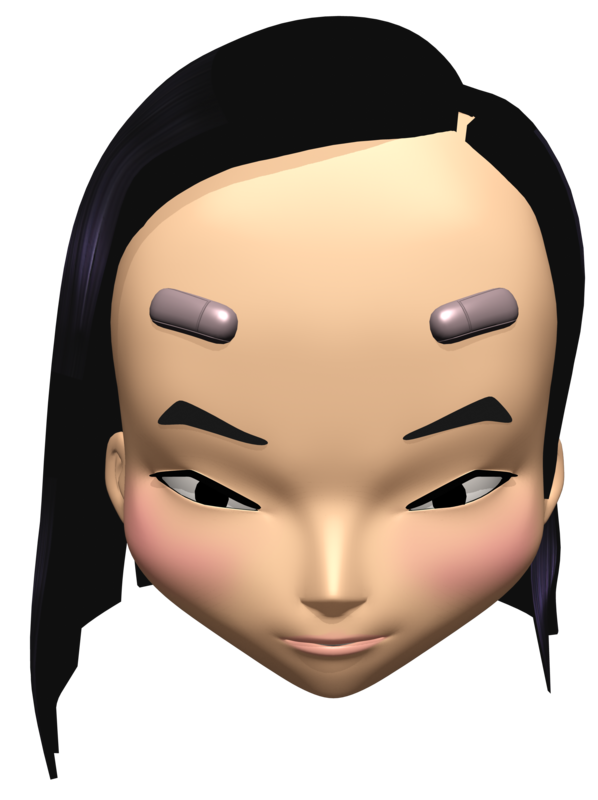 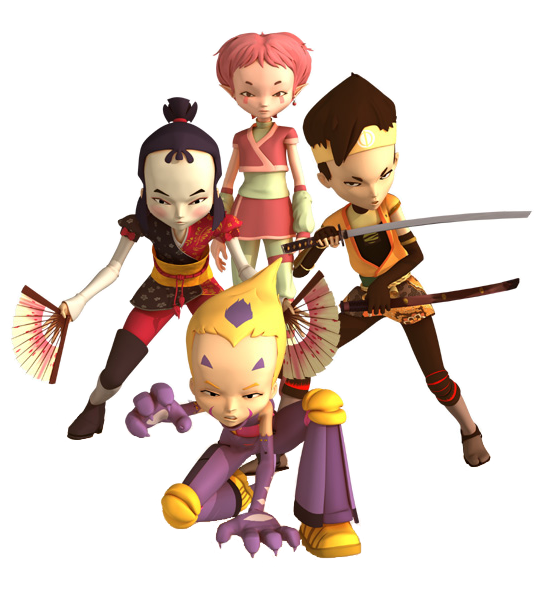 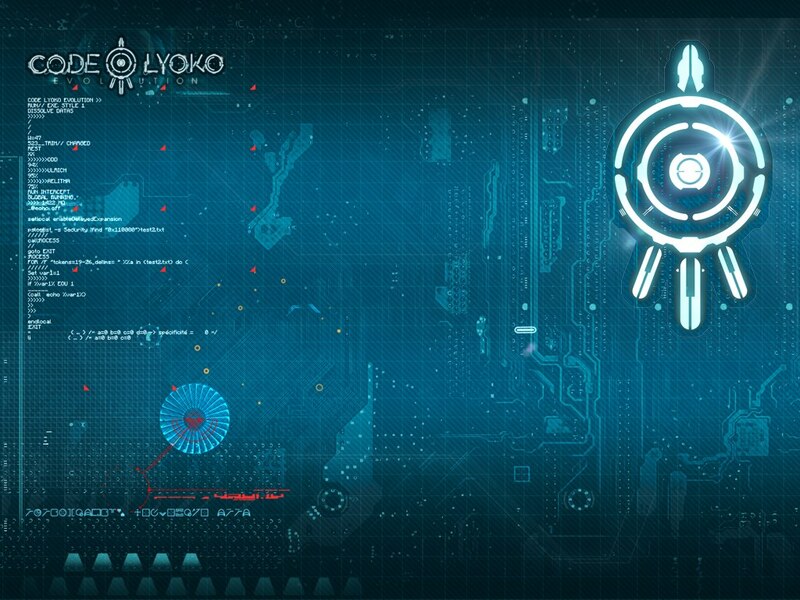 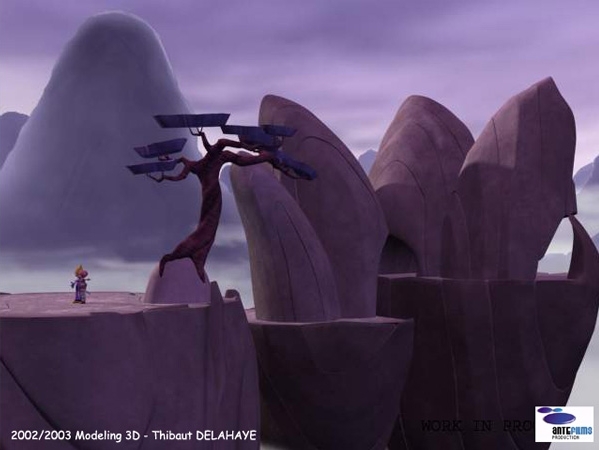 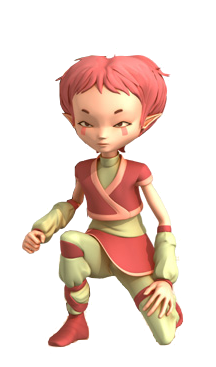 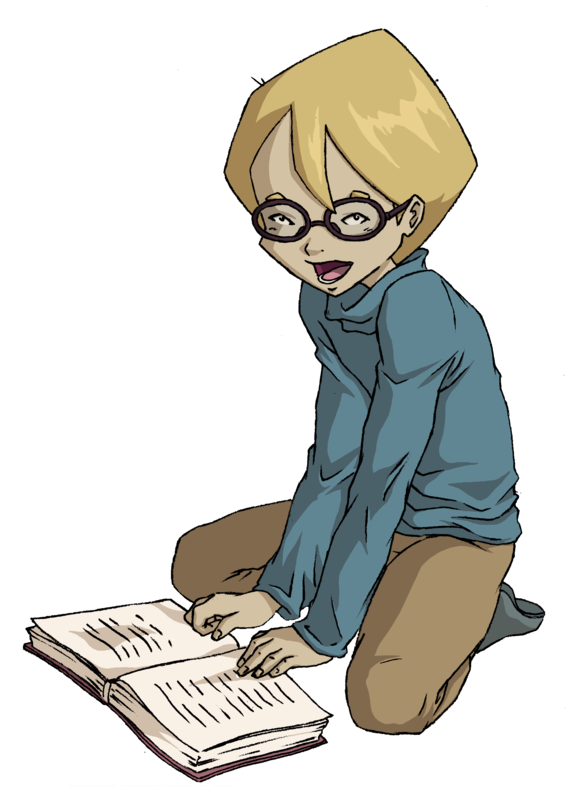 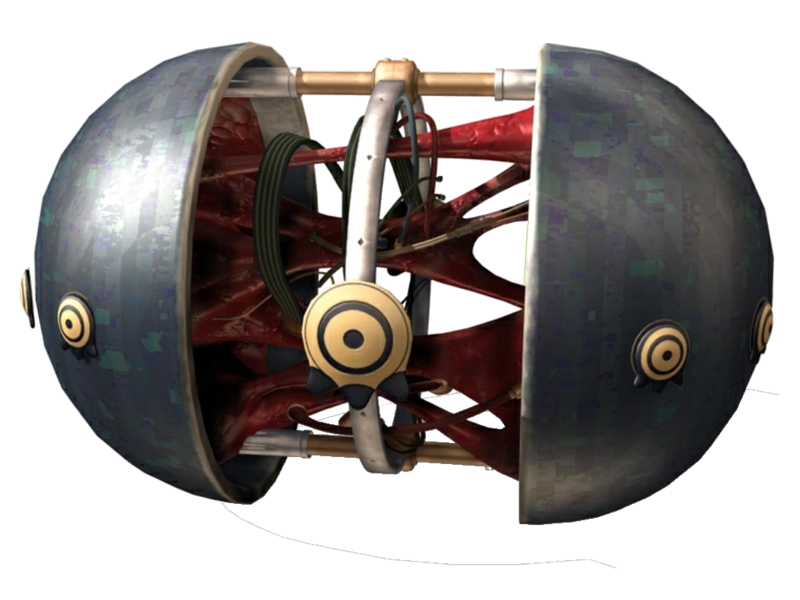 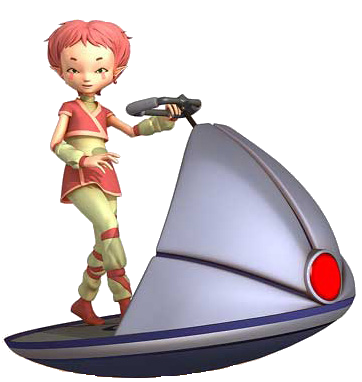 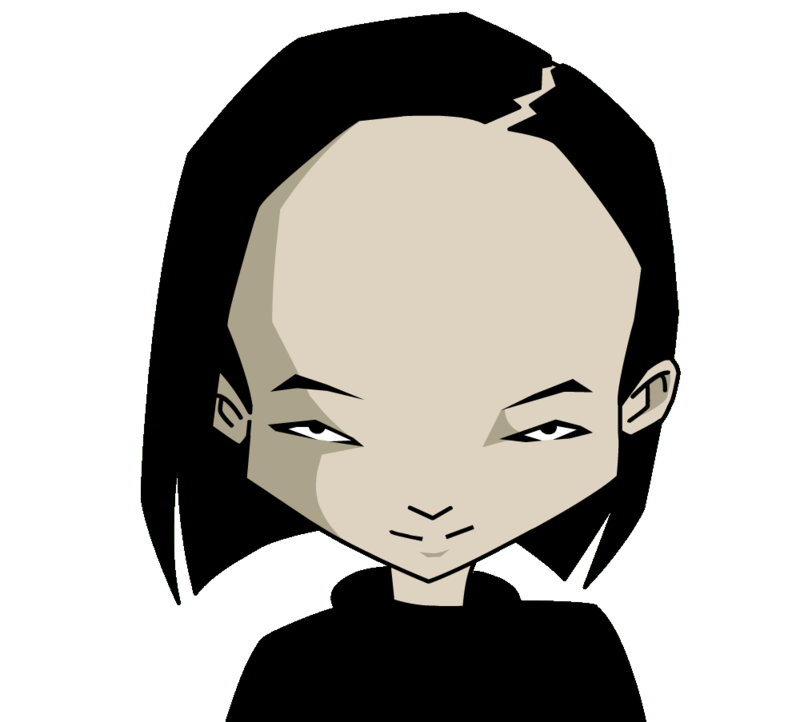 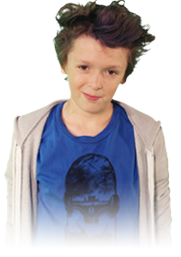 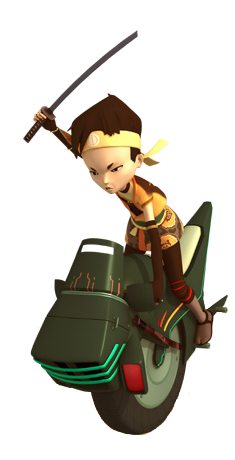 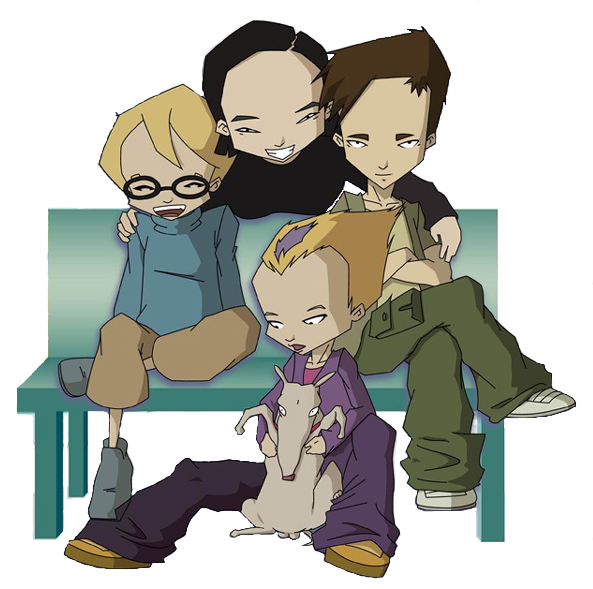 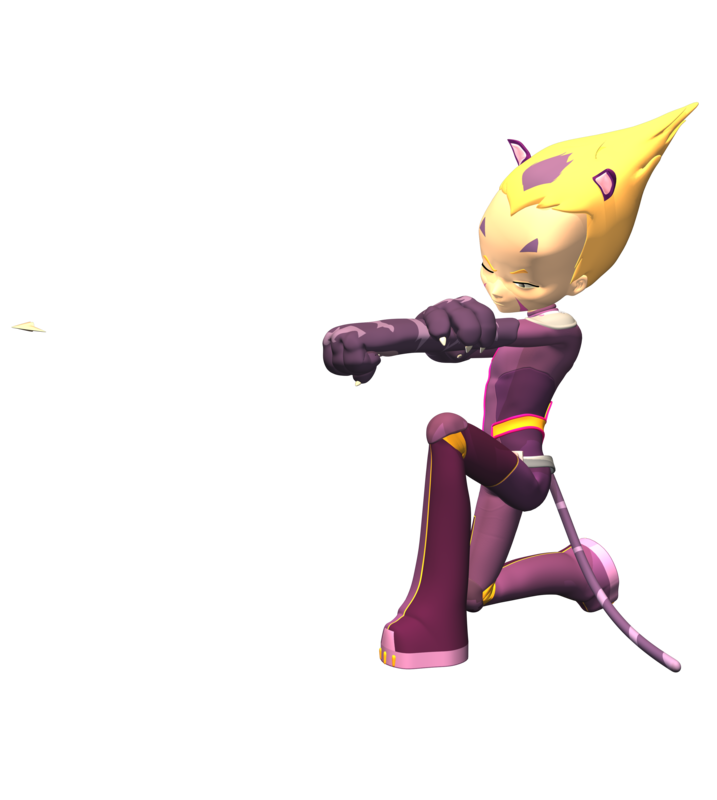 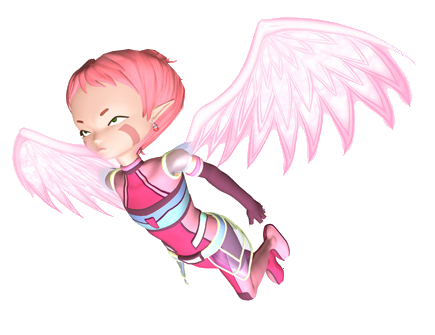 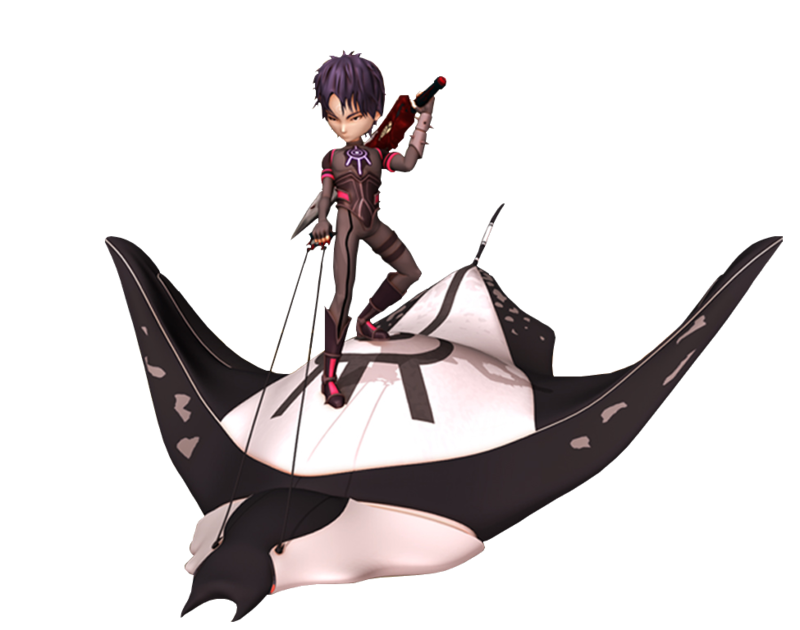 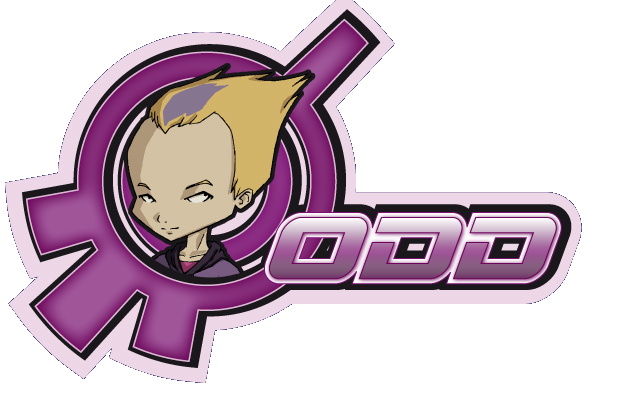 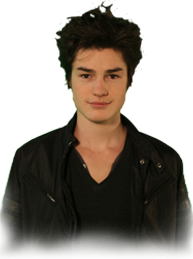 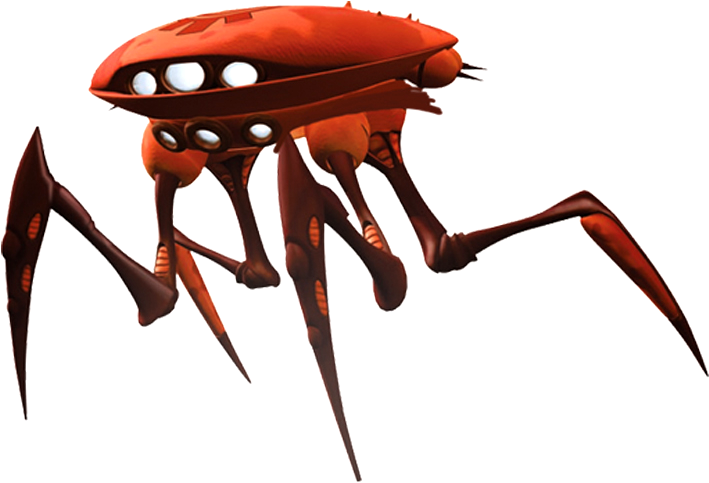 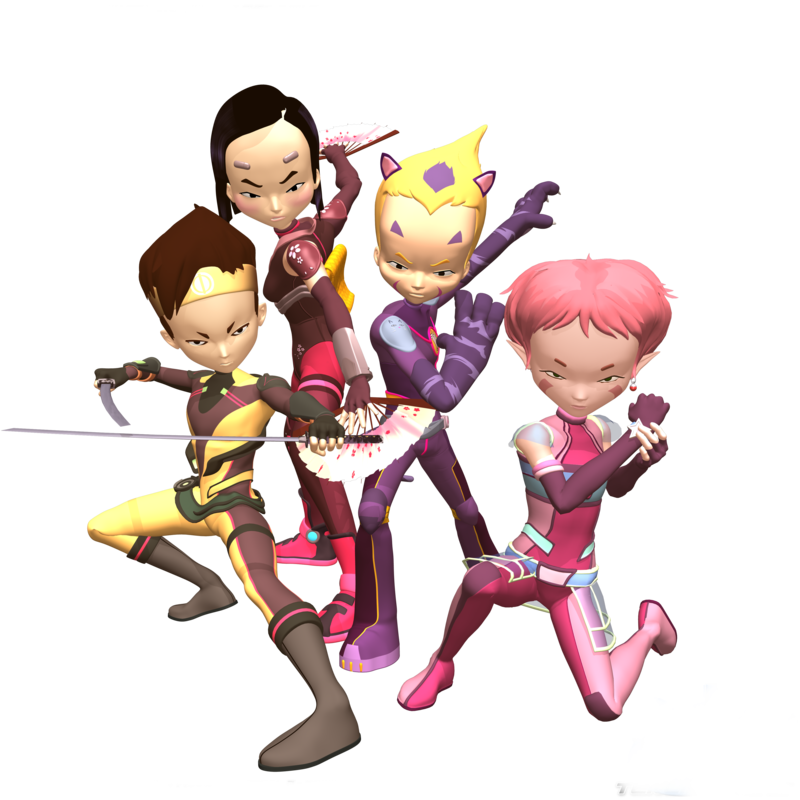 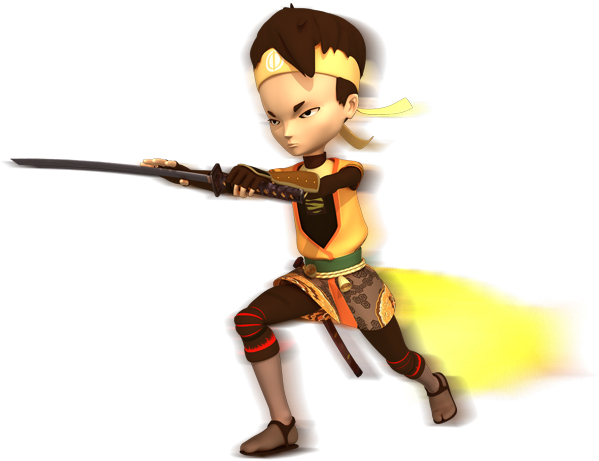 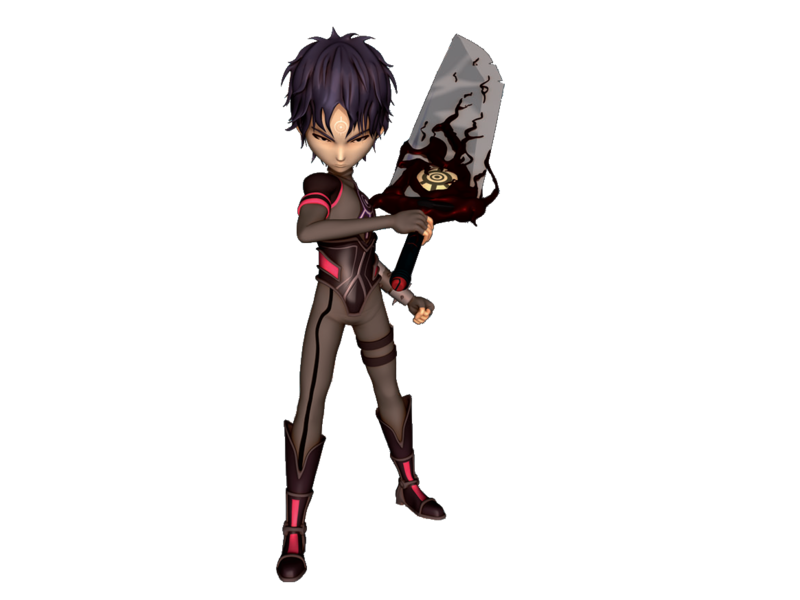 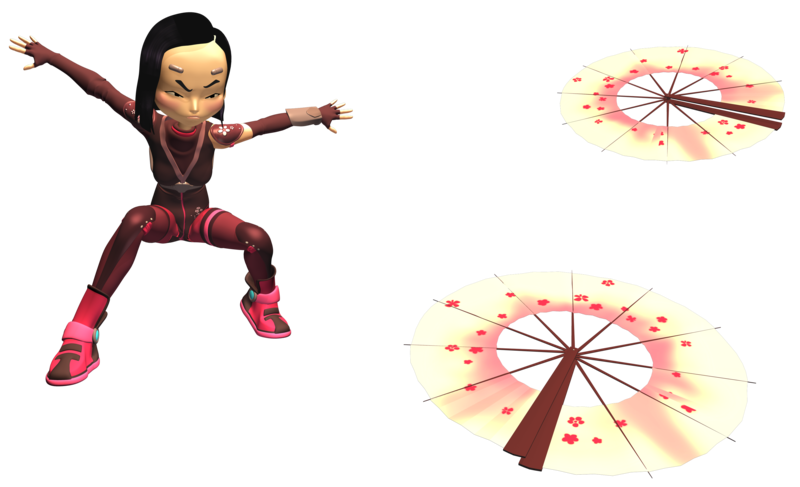 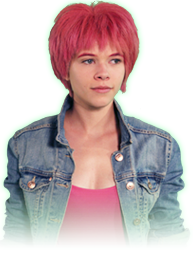 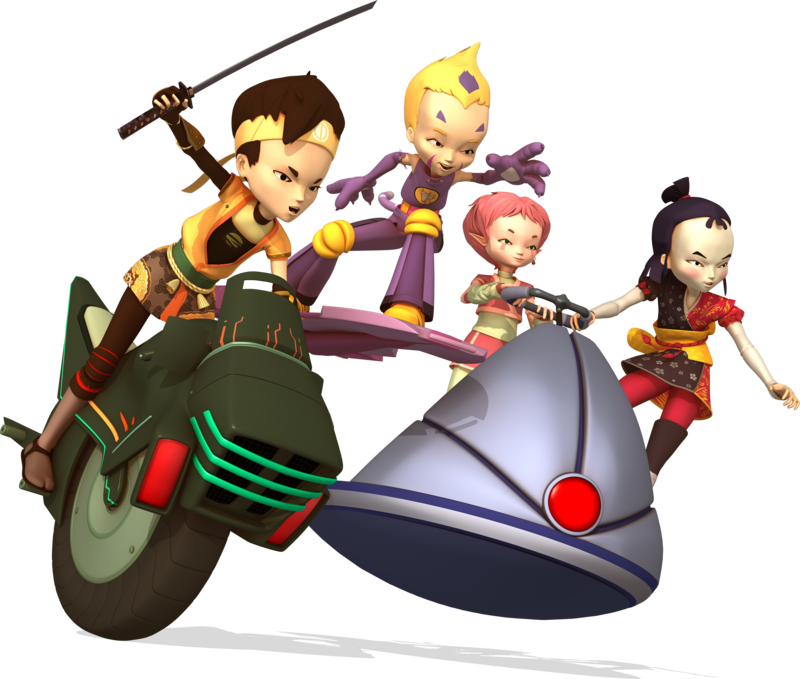 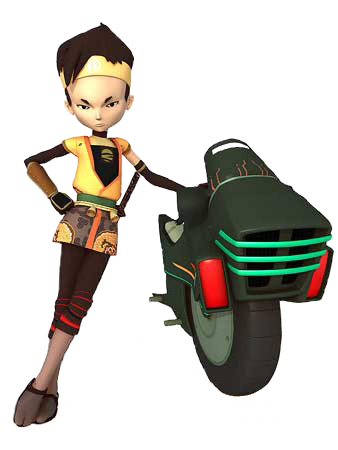 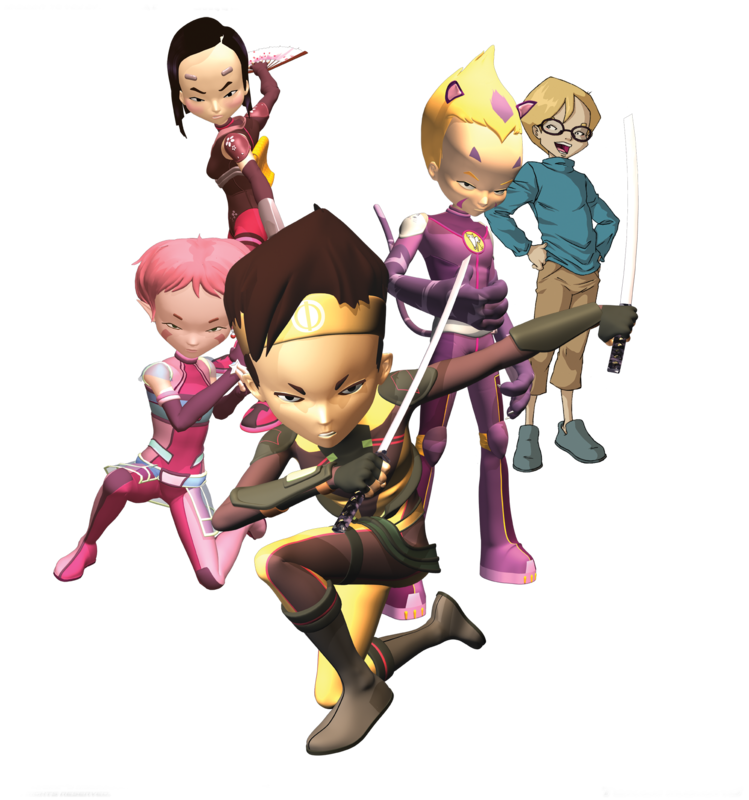 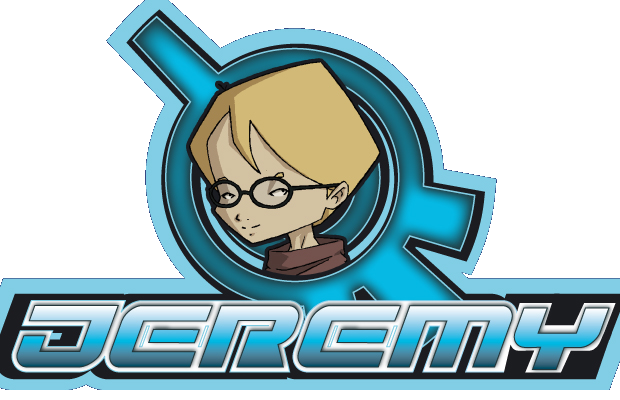 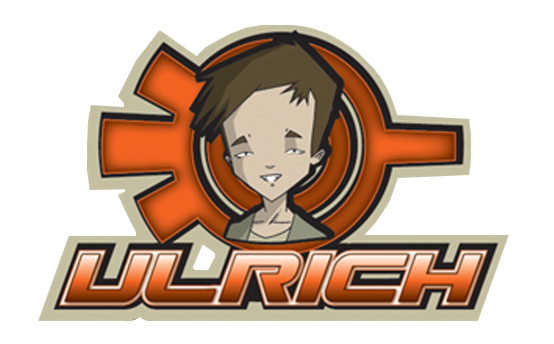 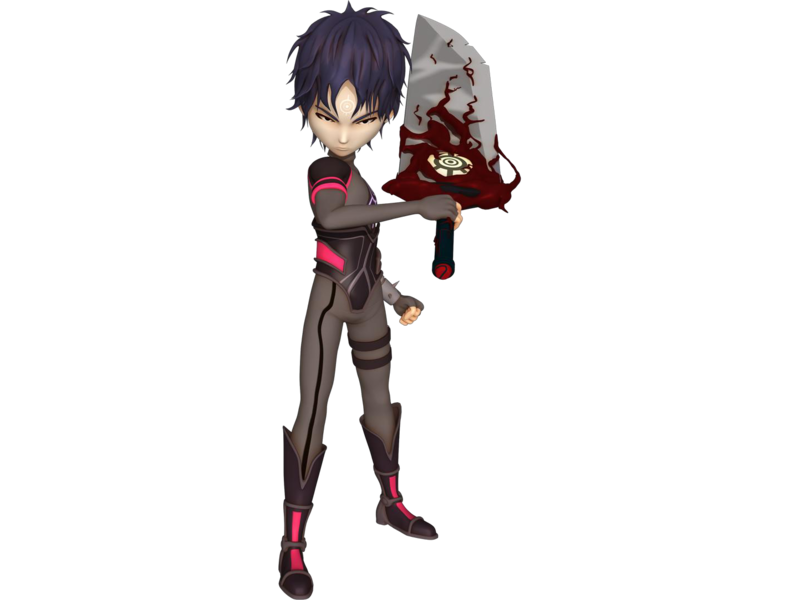 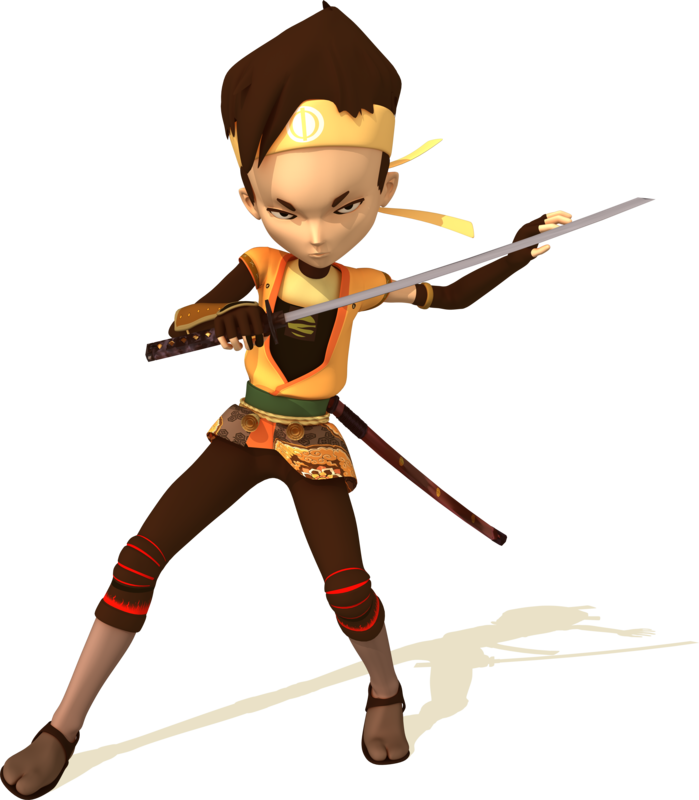 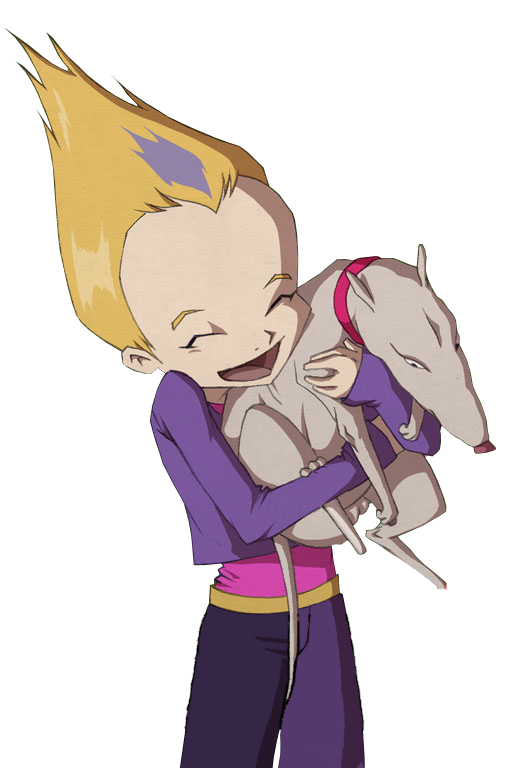 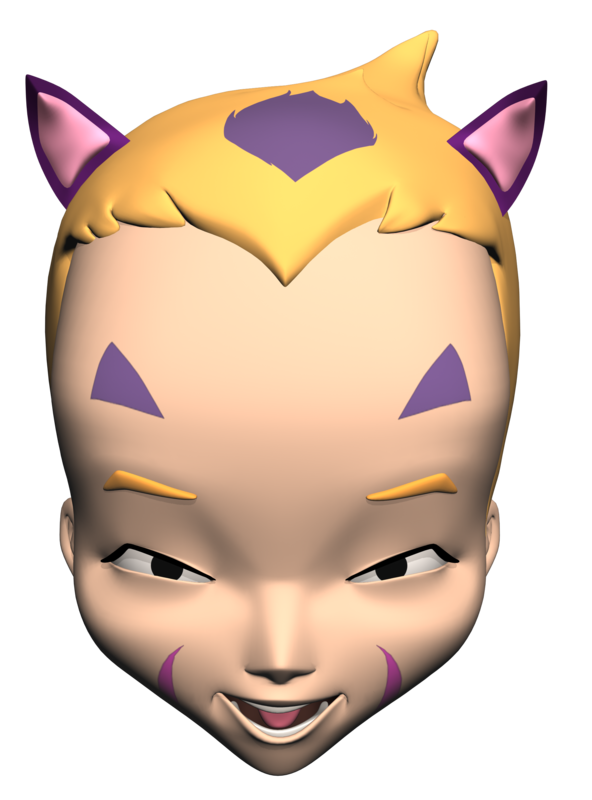 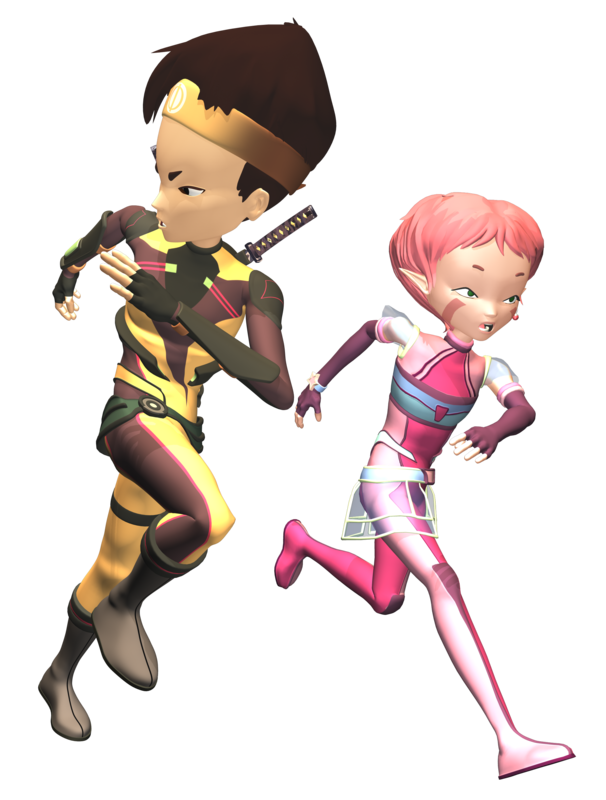 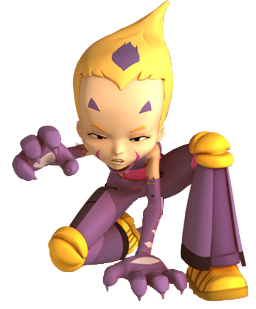 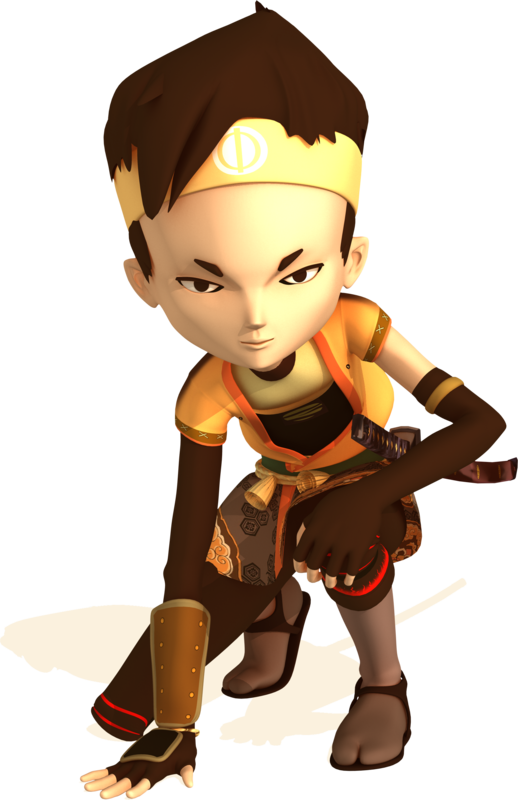 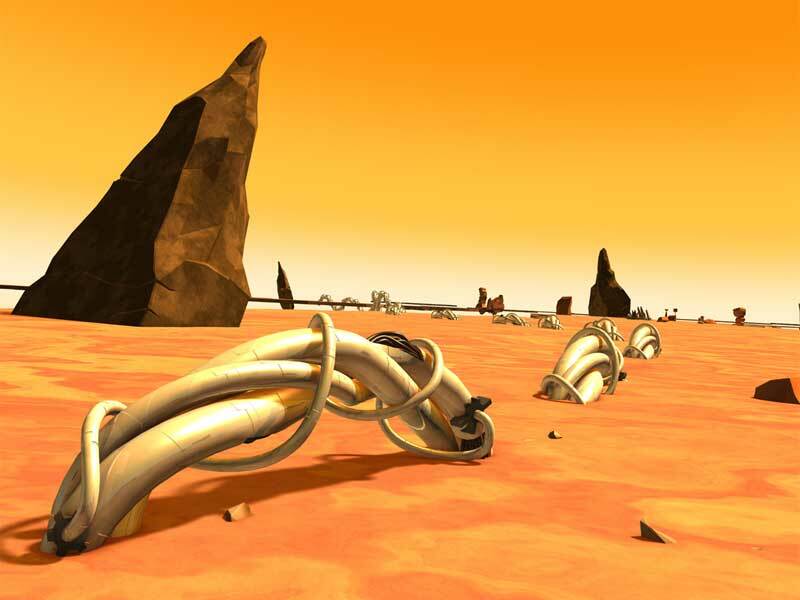 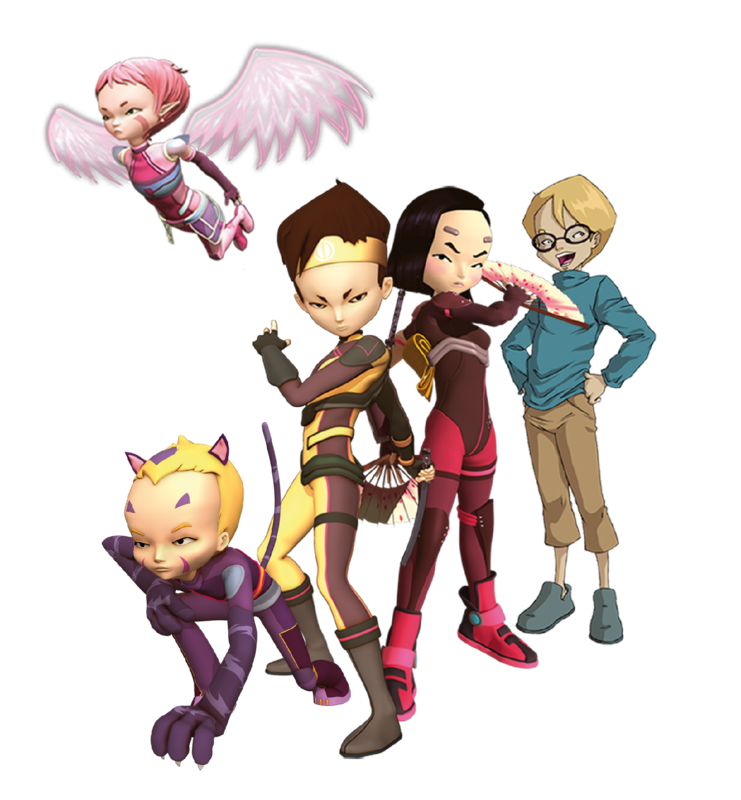 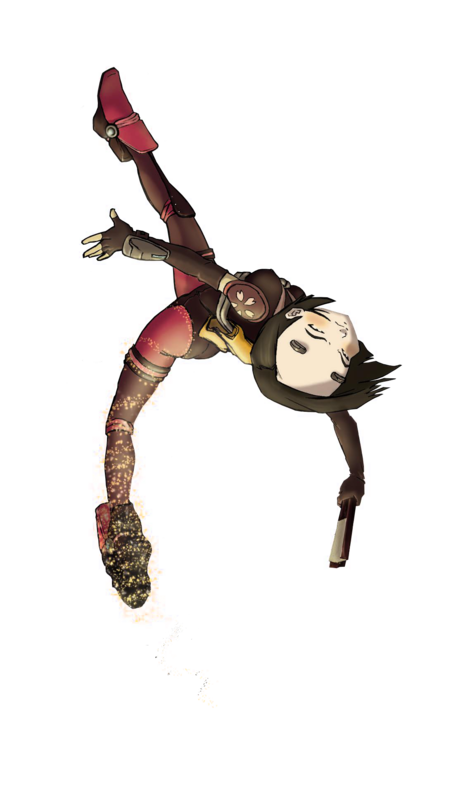 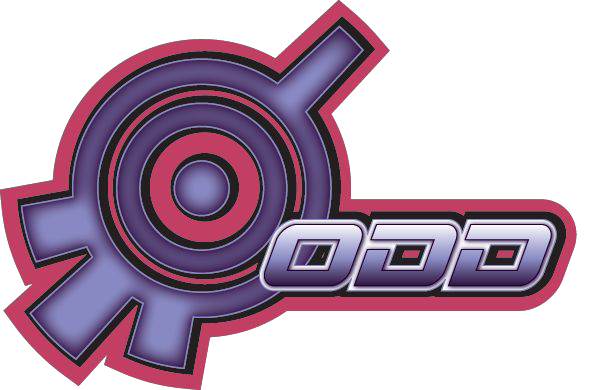 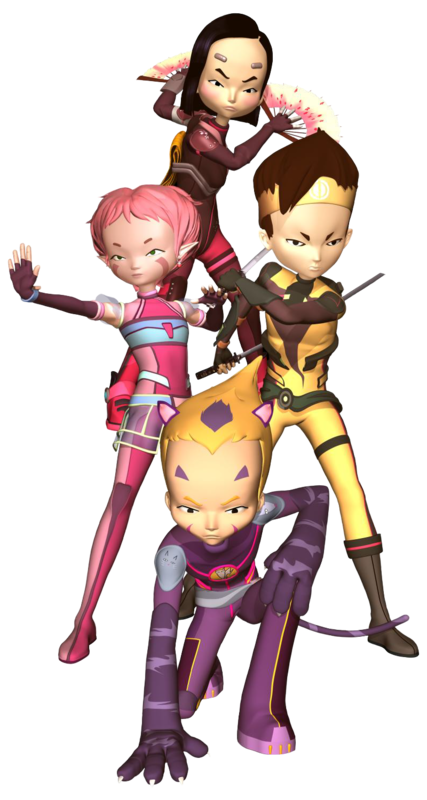 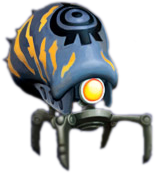 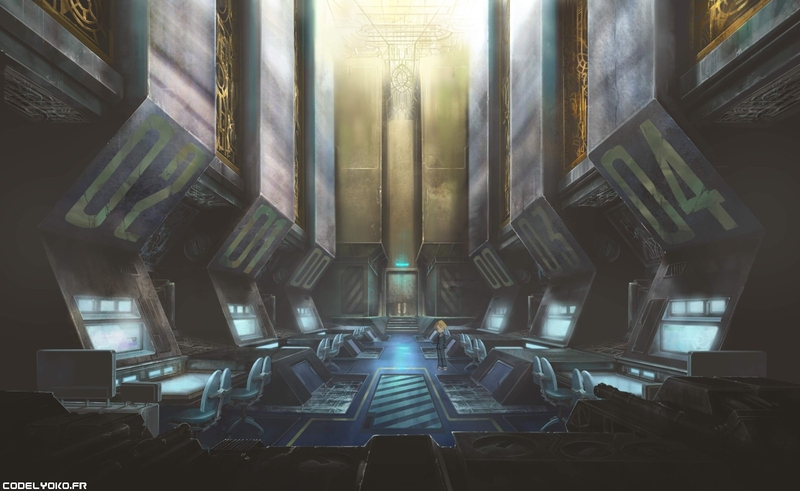 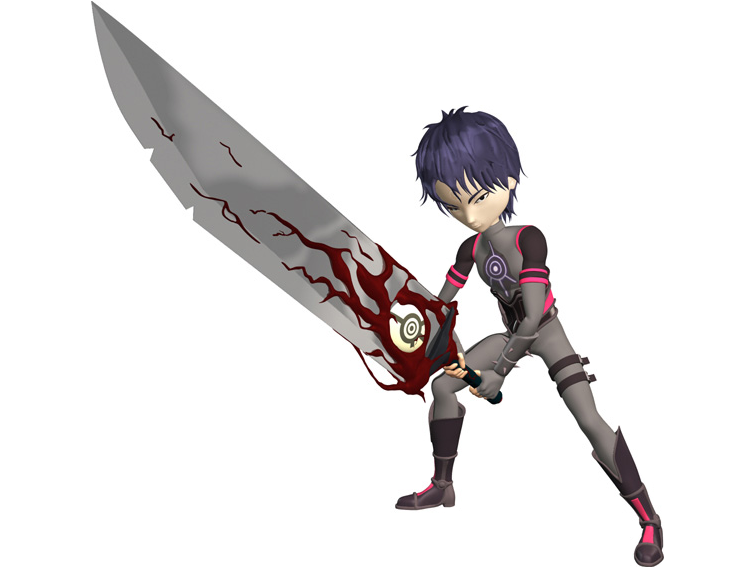 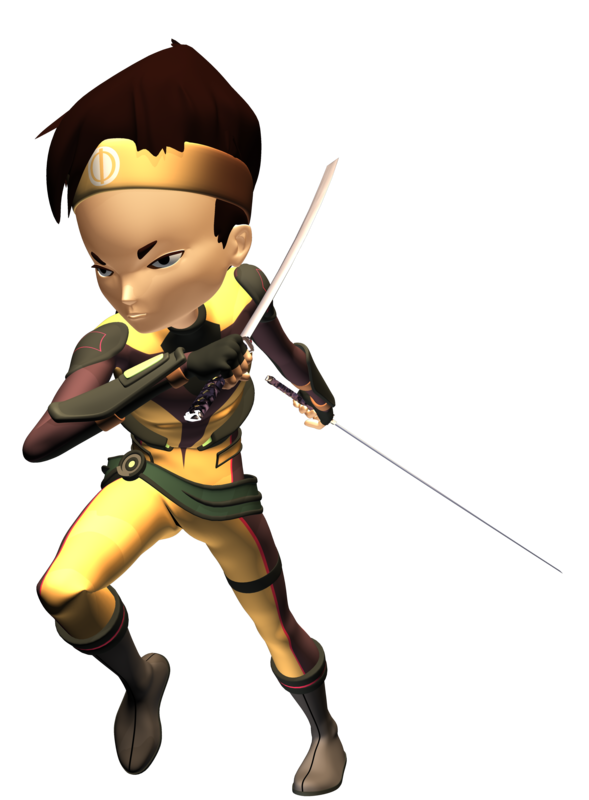 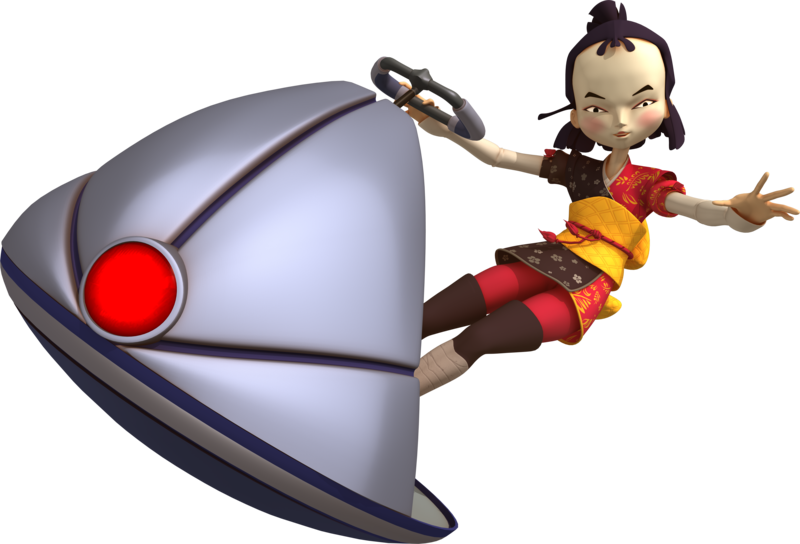 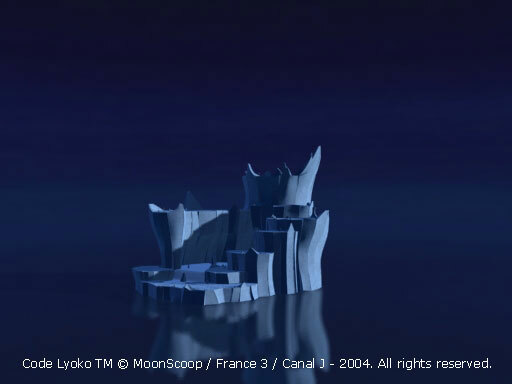 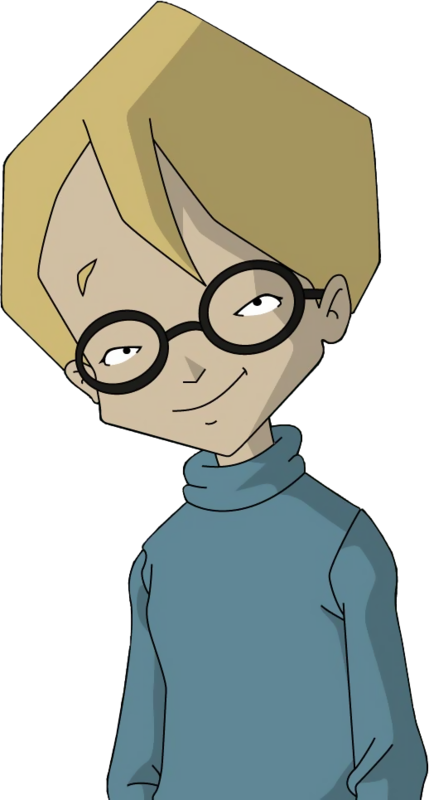 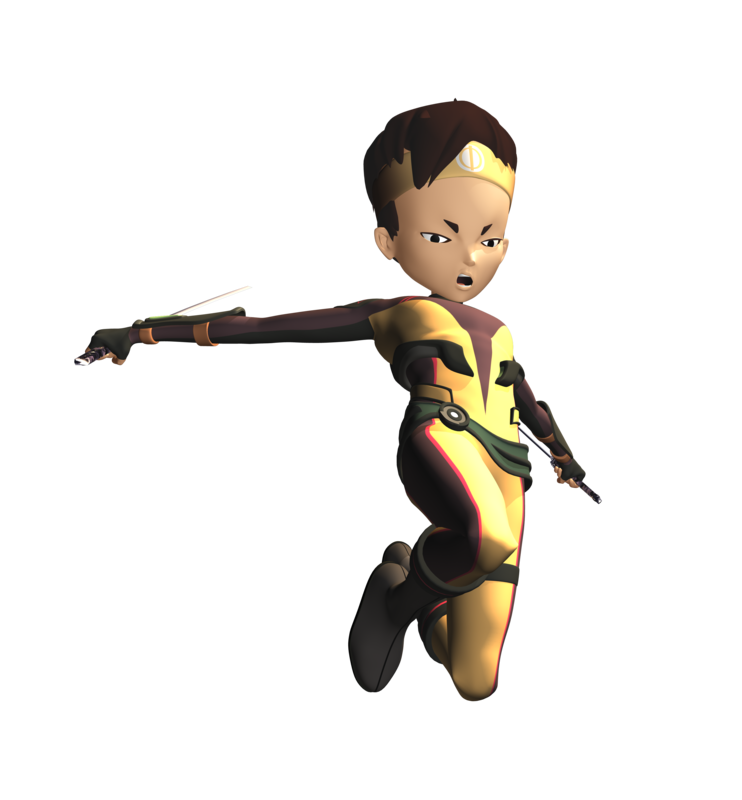 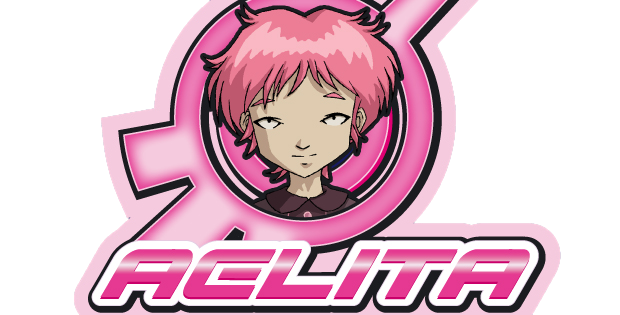 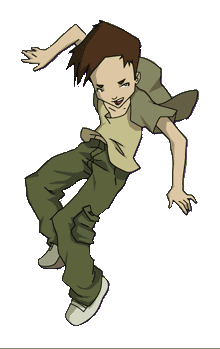 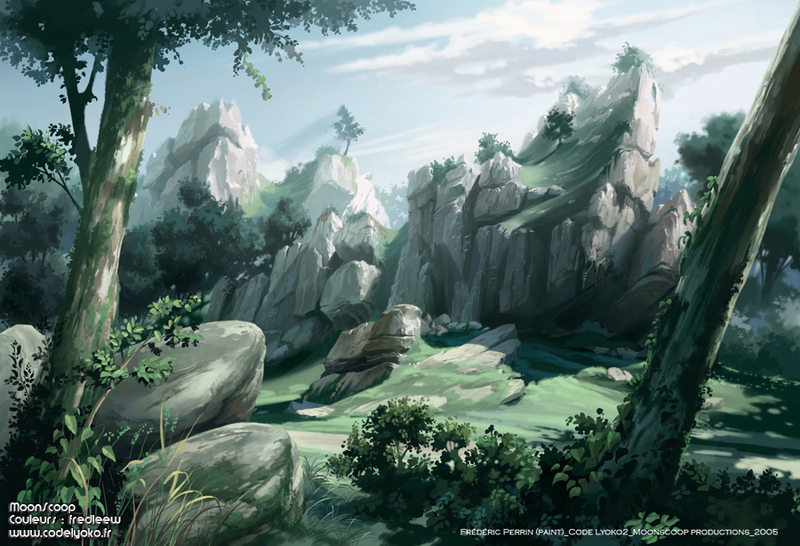 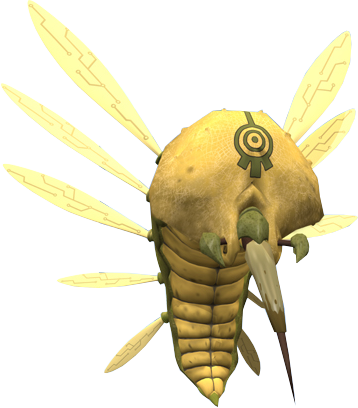 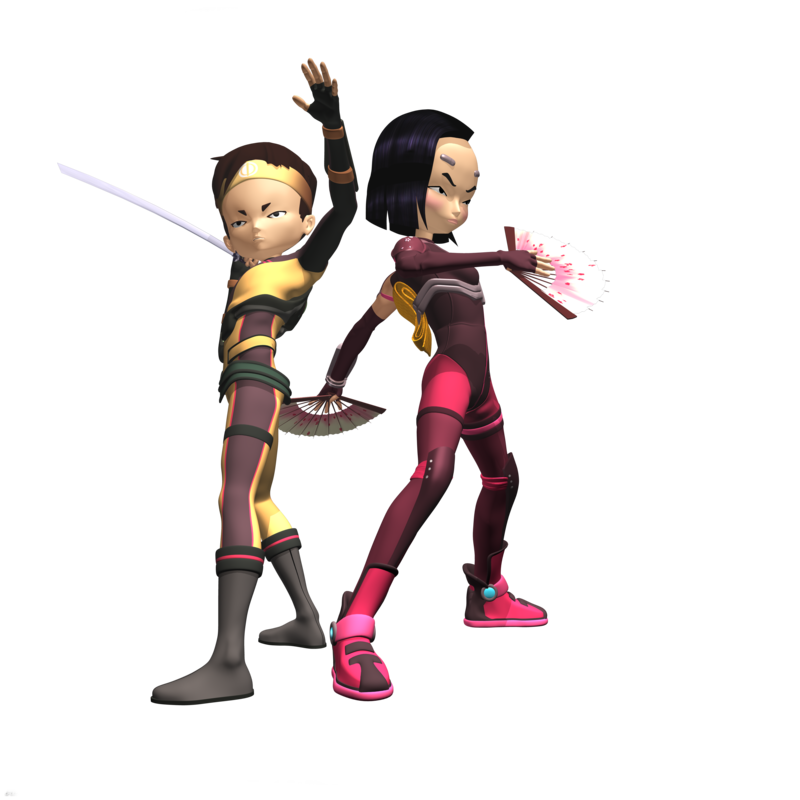 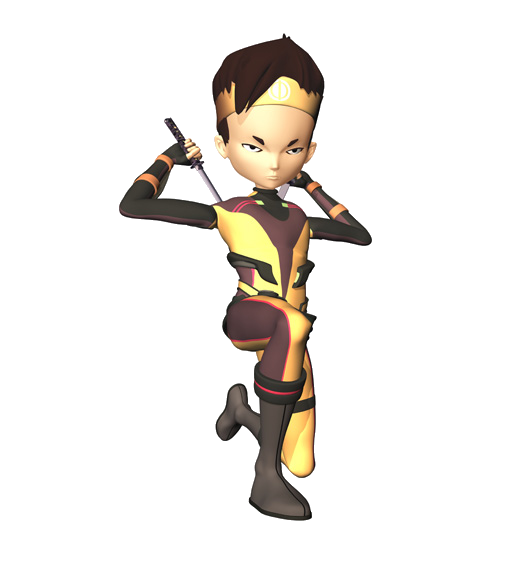 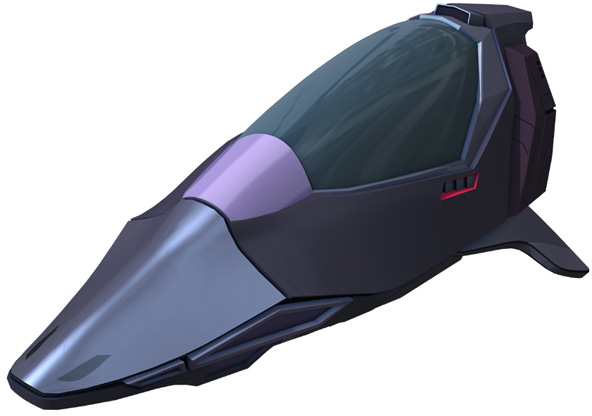 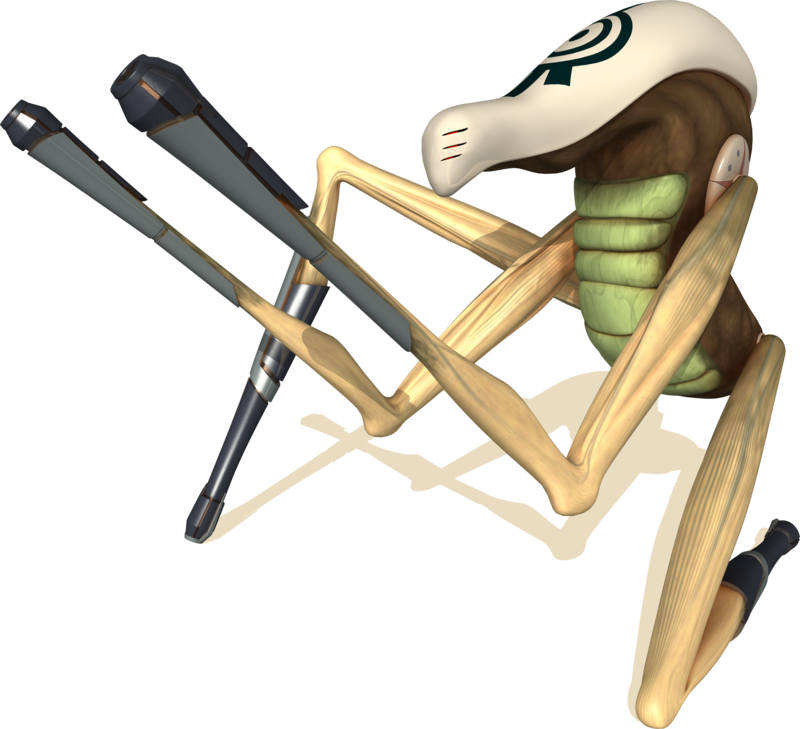 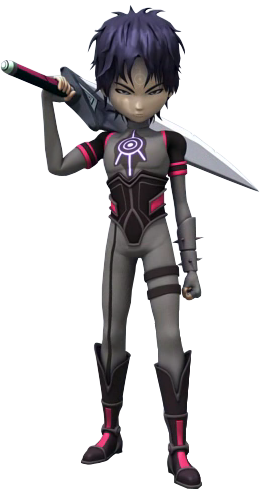 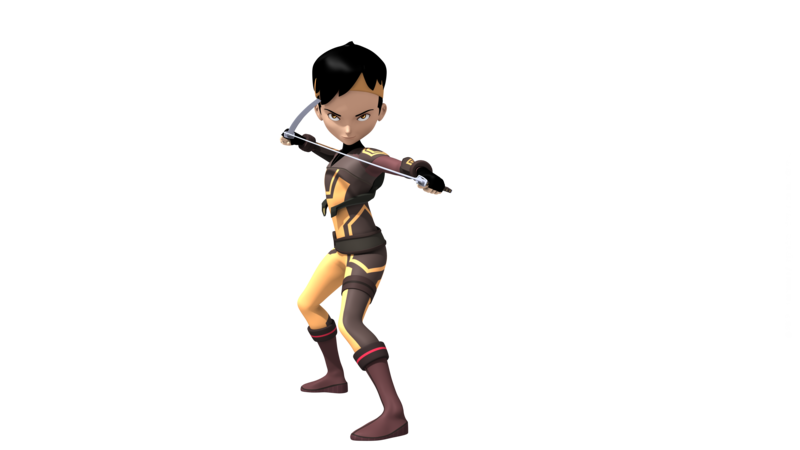 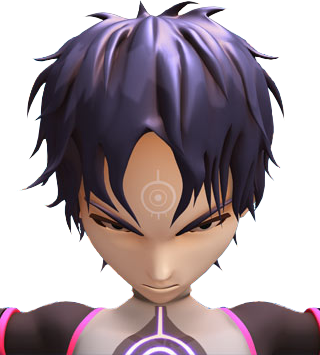 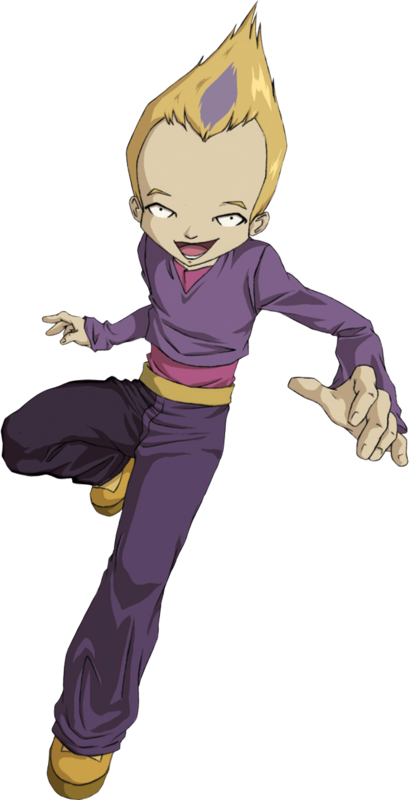 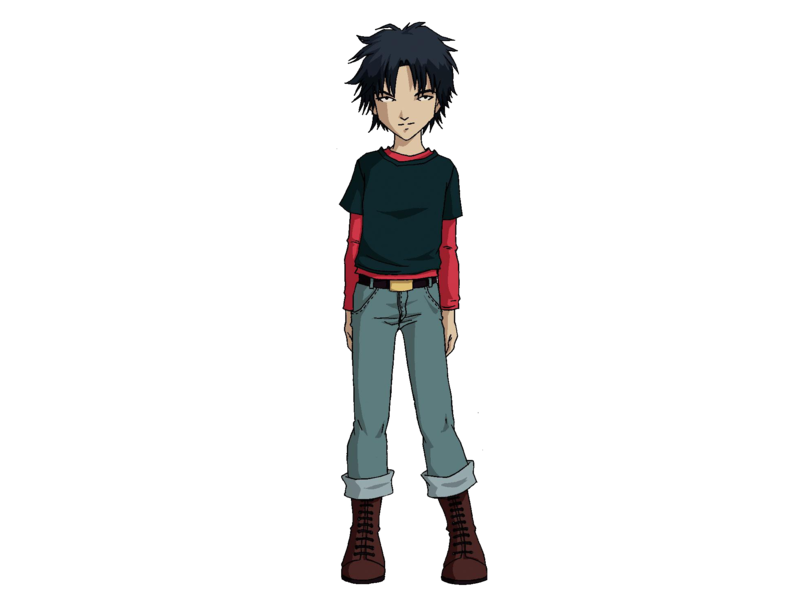 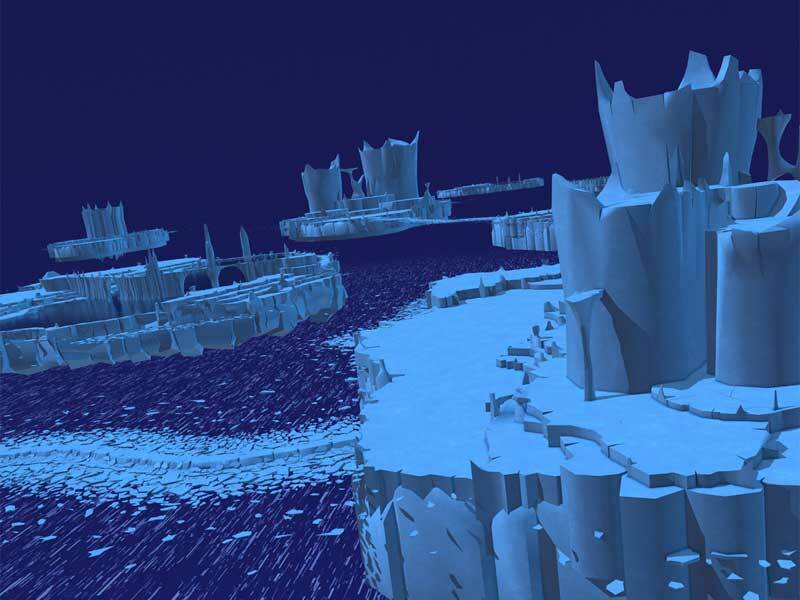 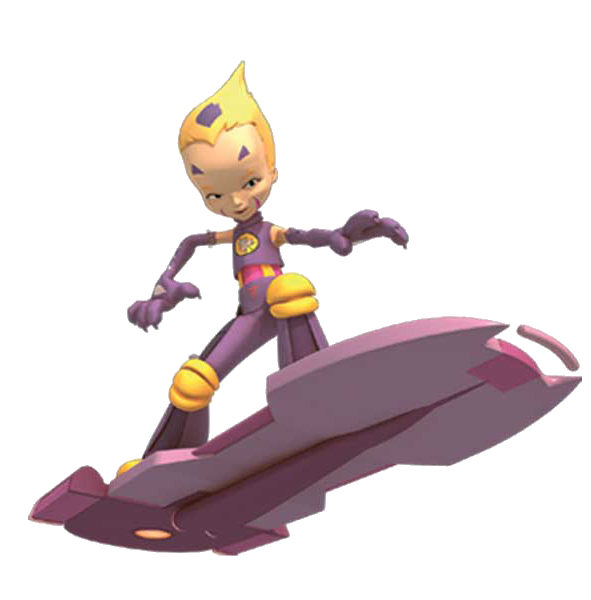 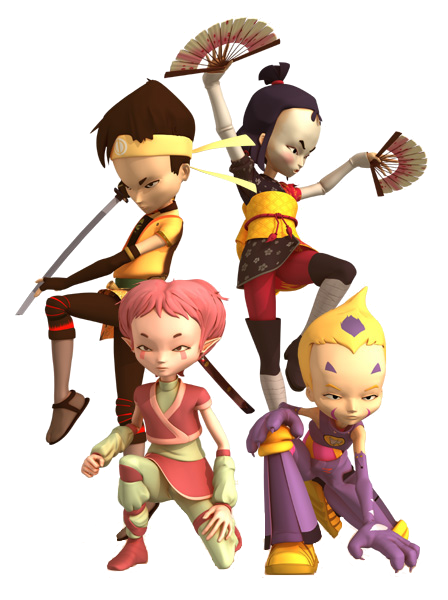 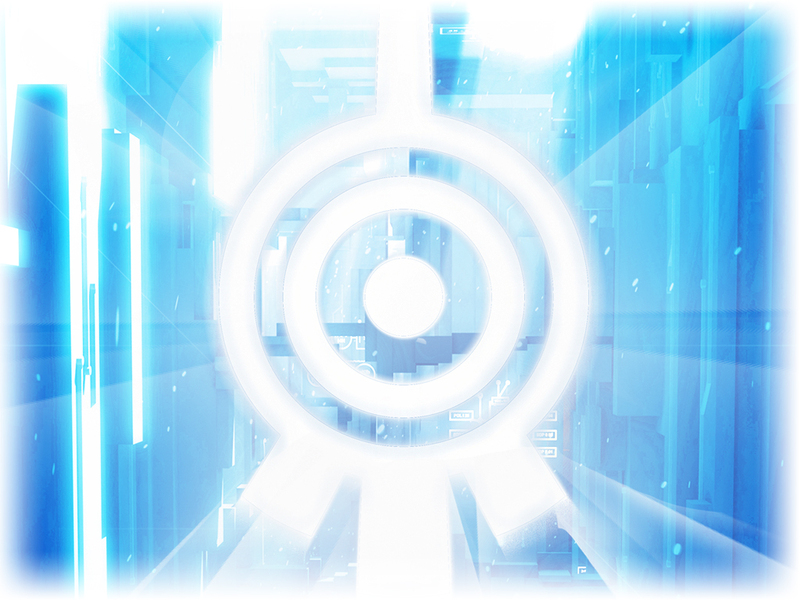 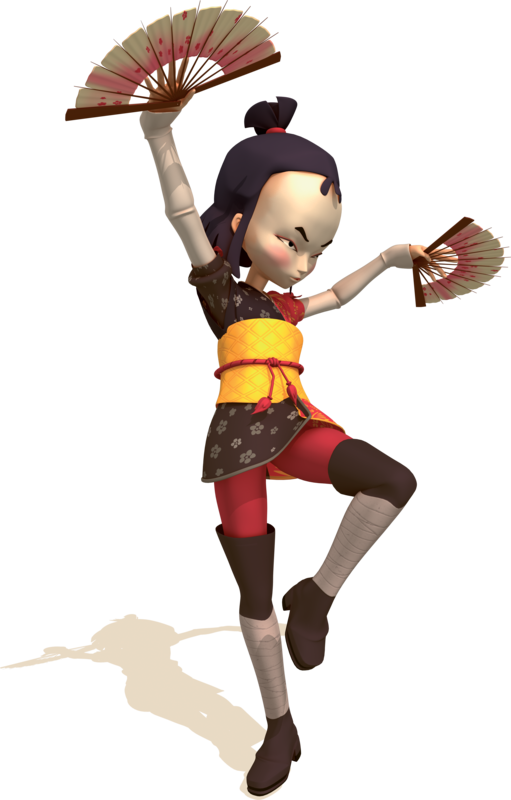 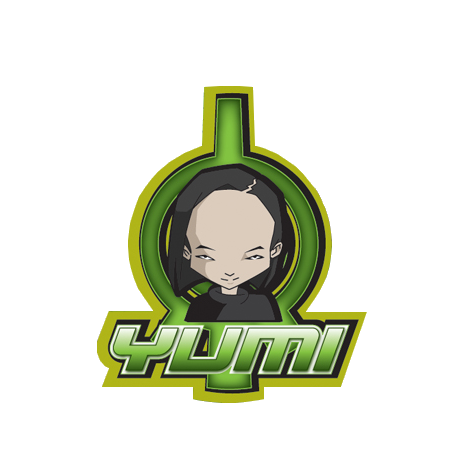 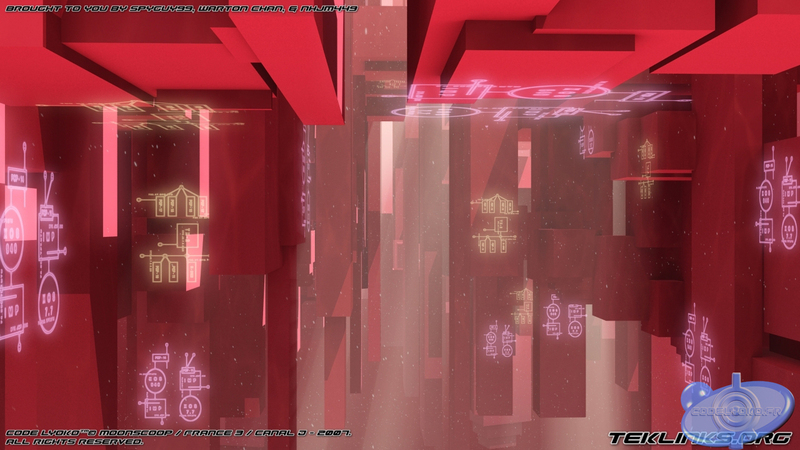 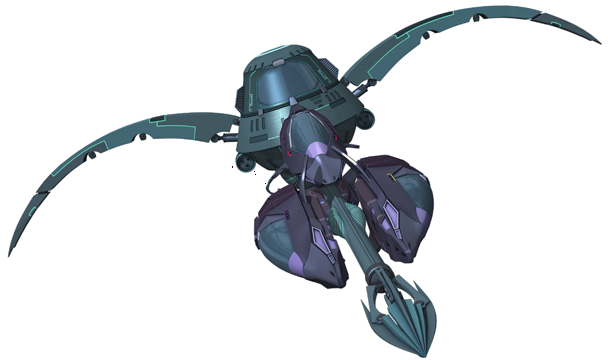 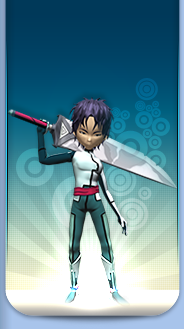 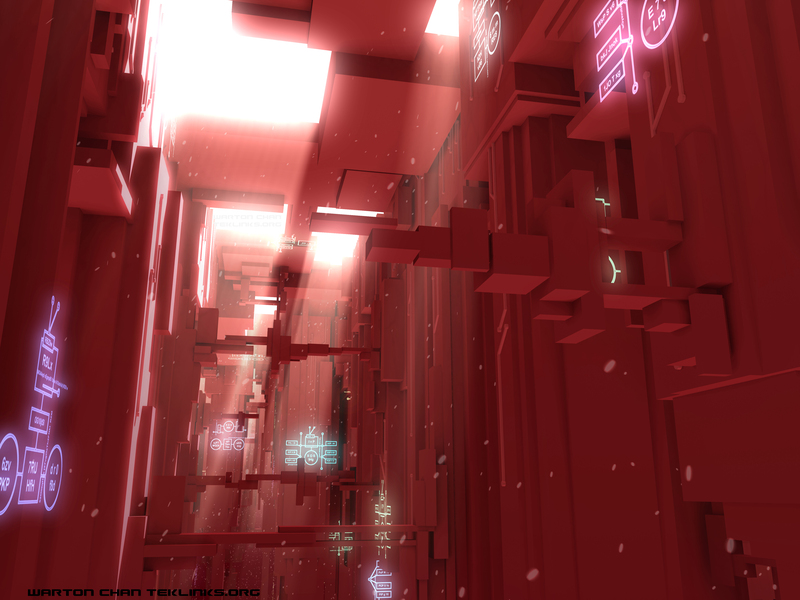 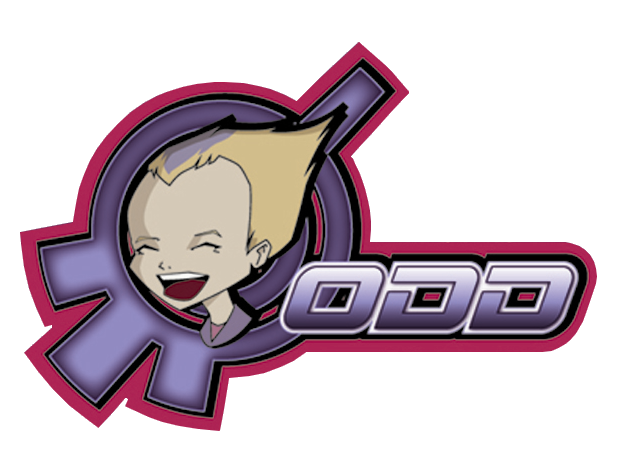 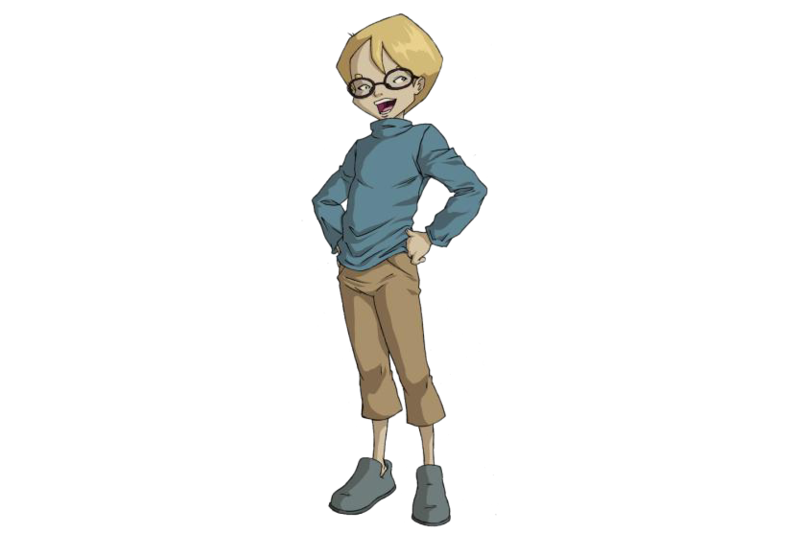 Here you can find the largest renders gallery on all the net of Code Lyoko & Code Lyoko Evolution. 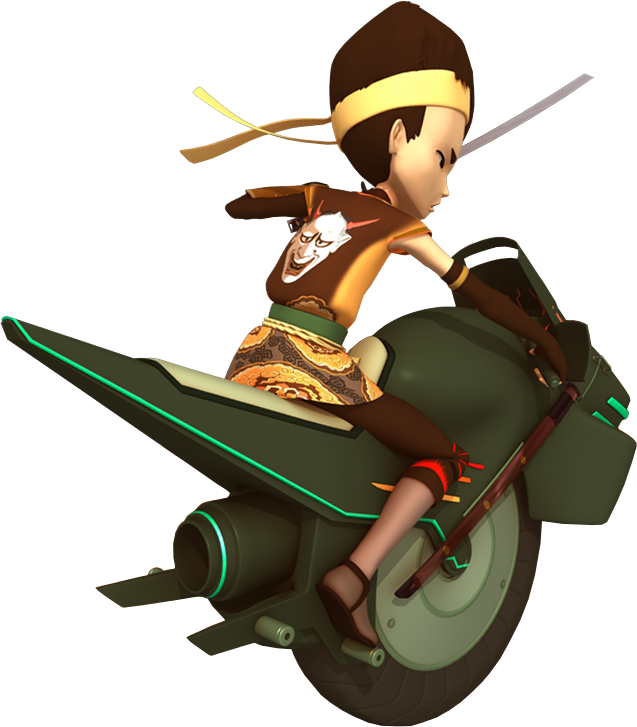 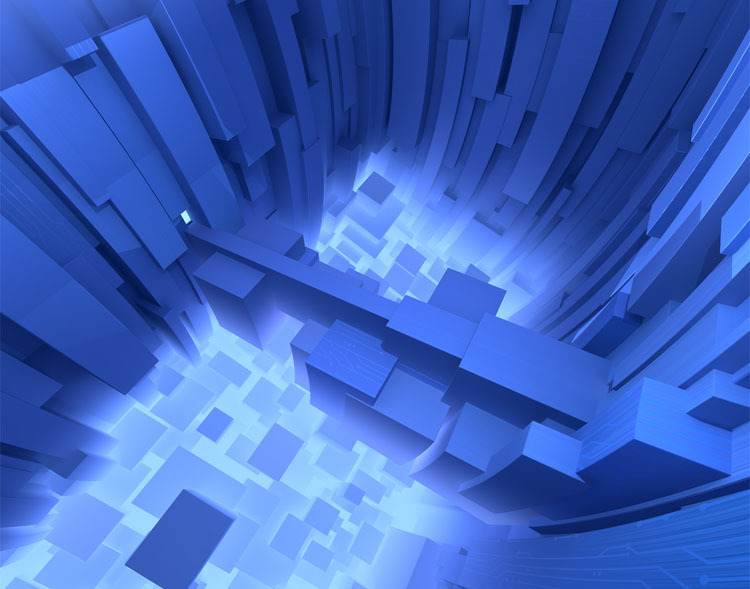 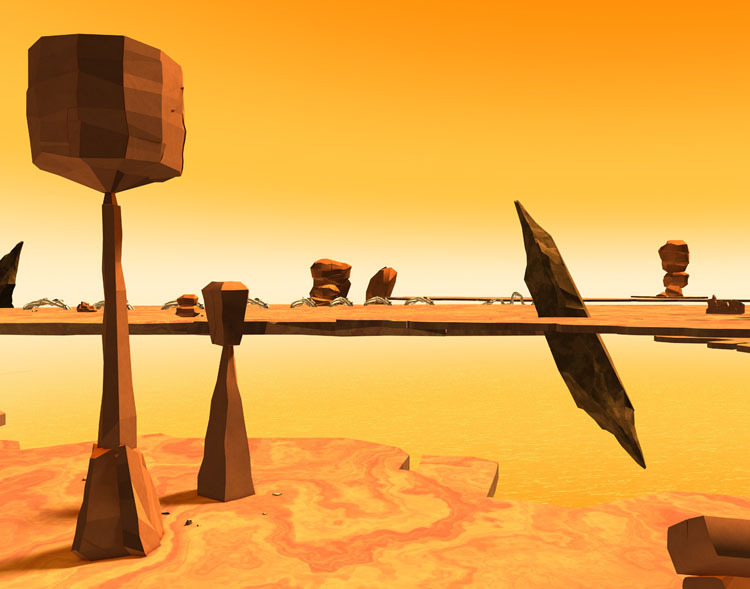 What is a render? 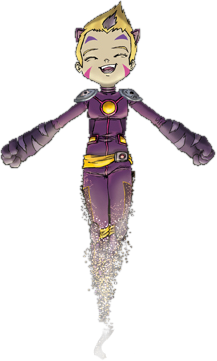 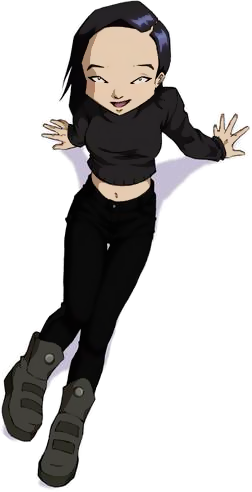 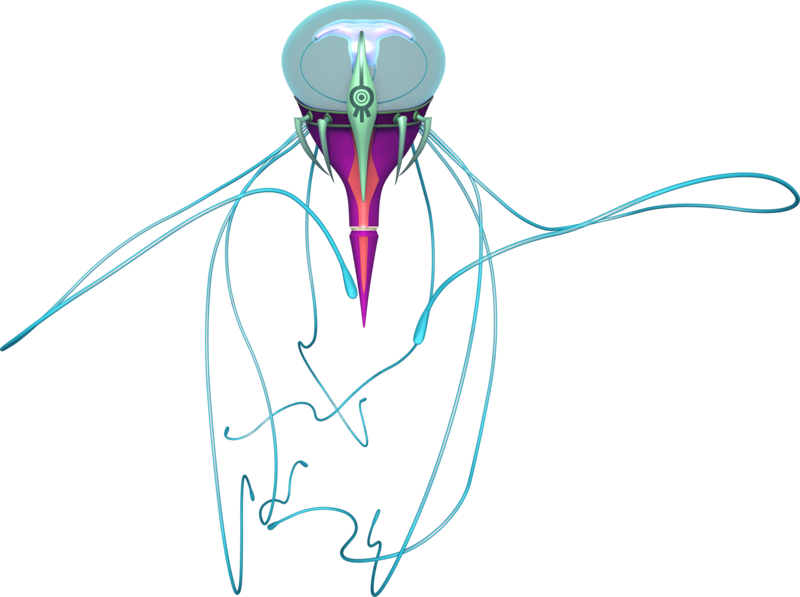 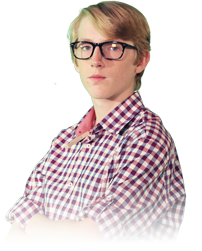 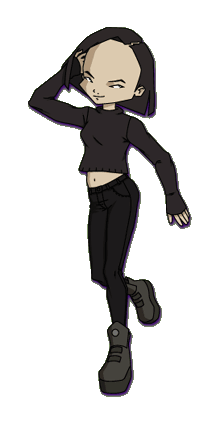 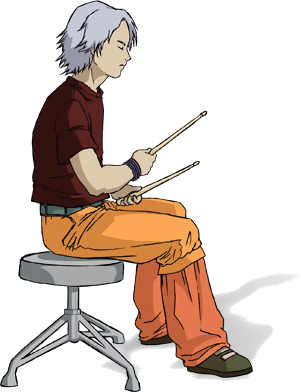 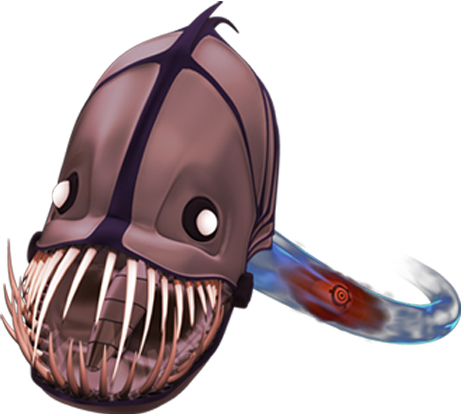 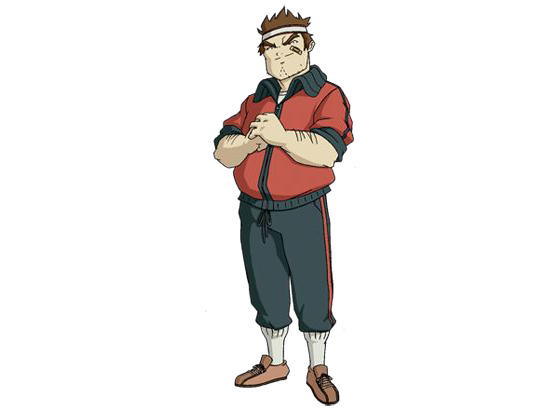 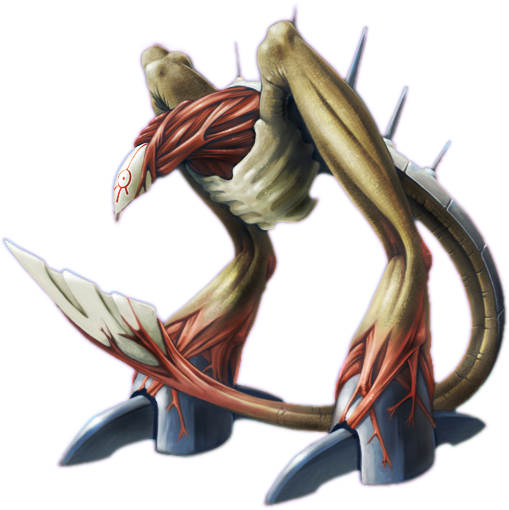 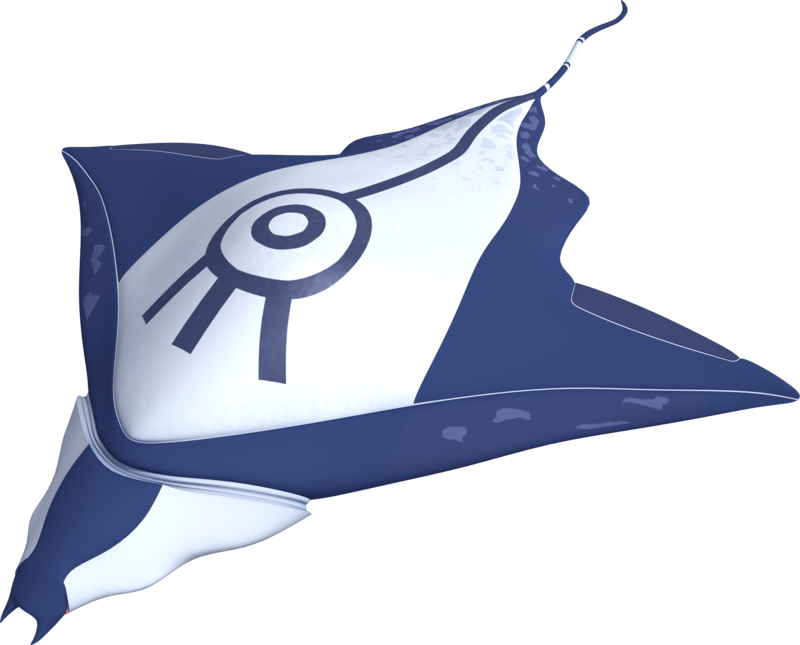 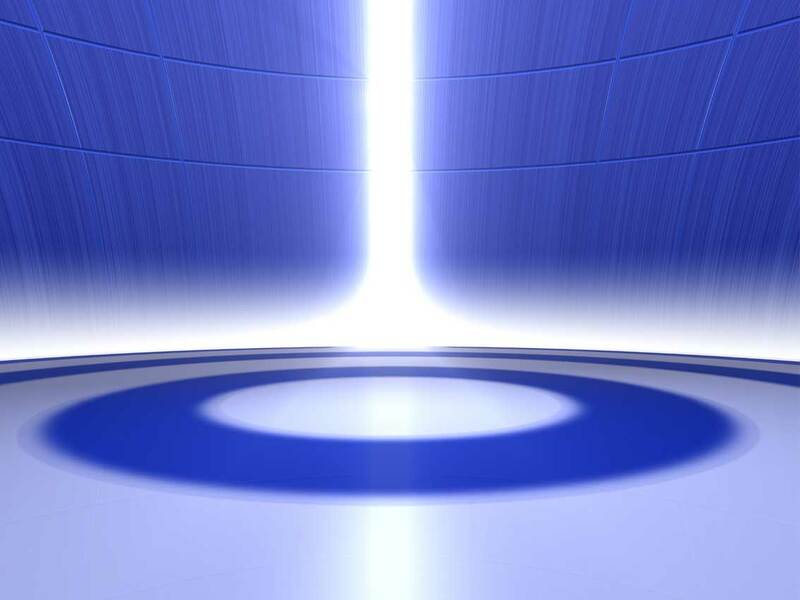 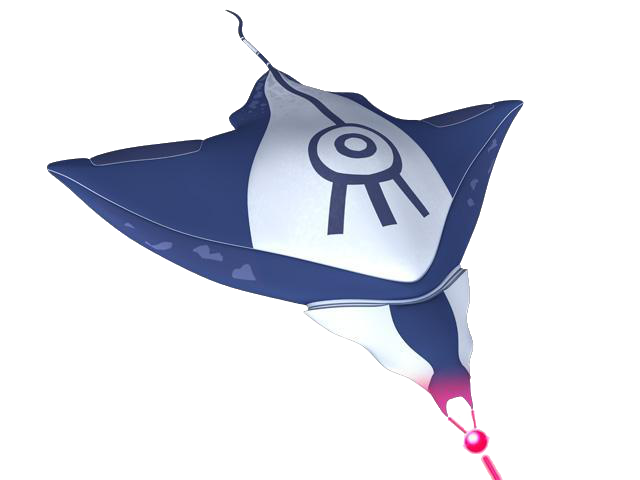 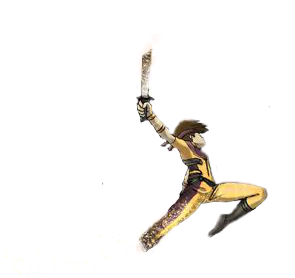 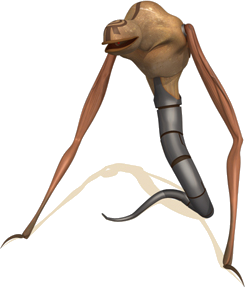 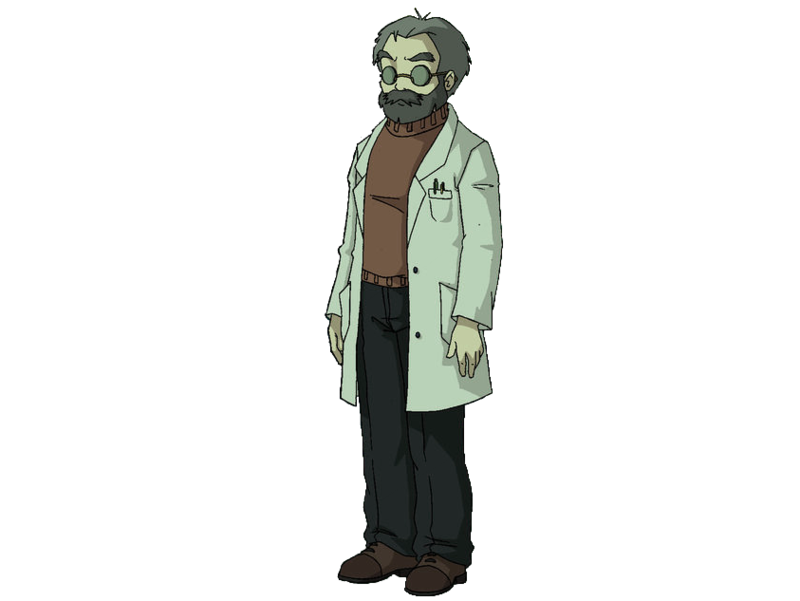 It is an HD image of a character or an element from an animated series in a large size with a transparent background. 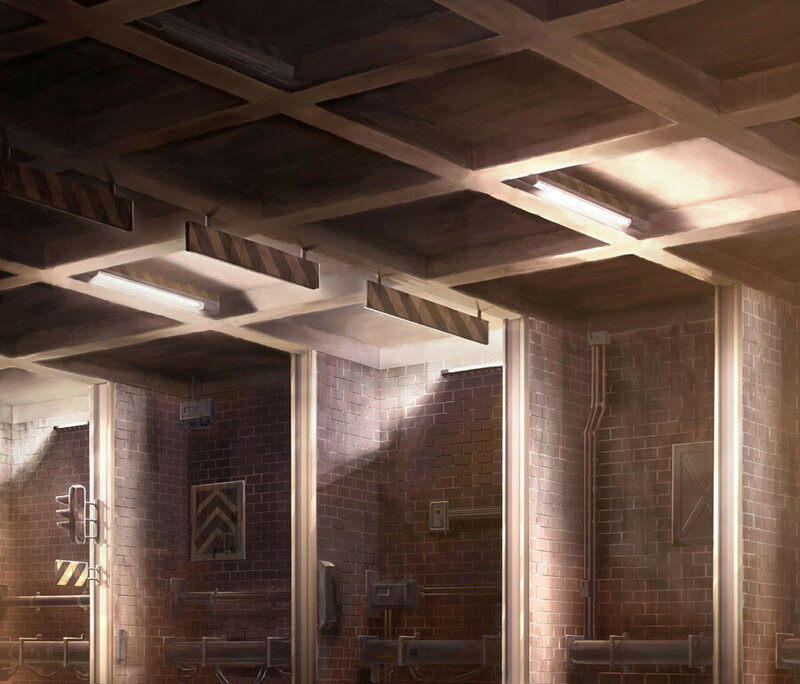 What is the advantage of this? 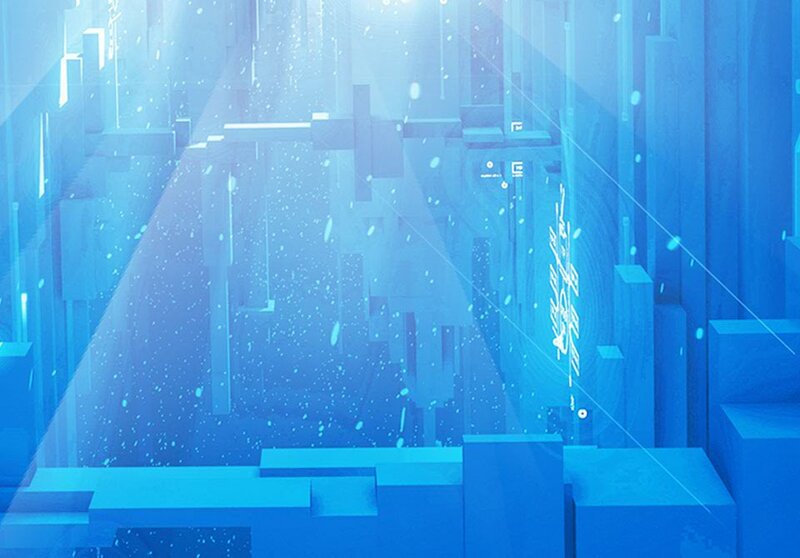 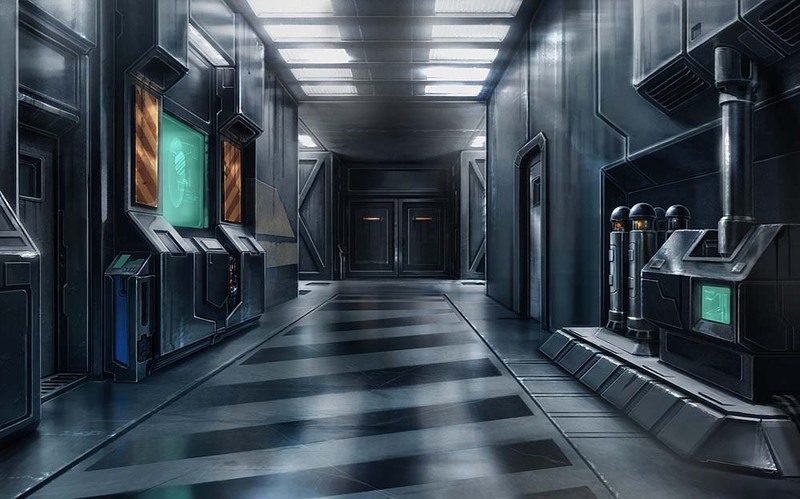 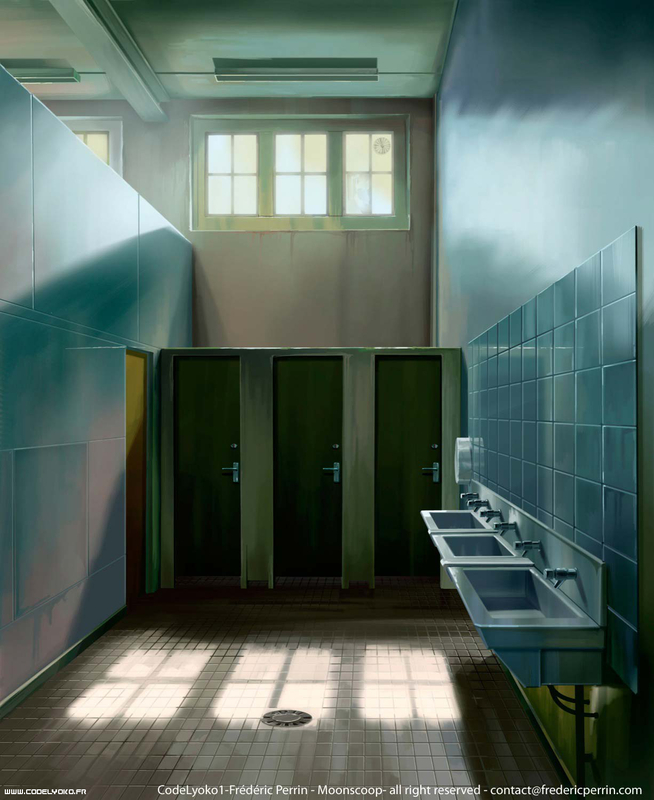 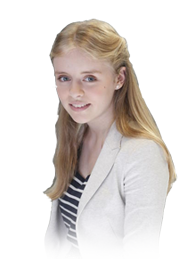 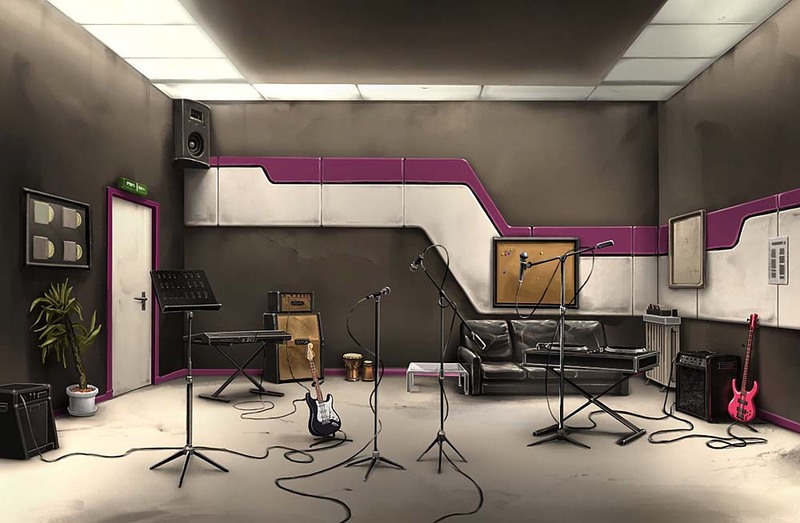 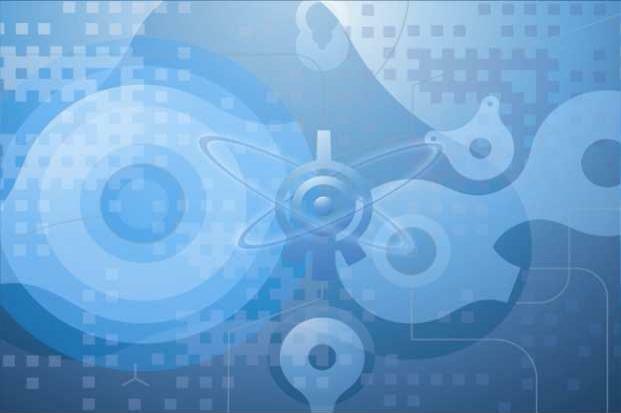 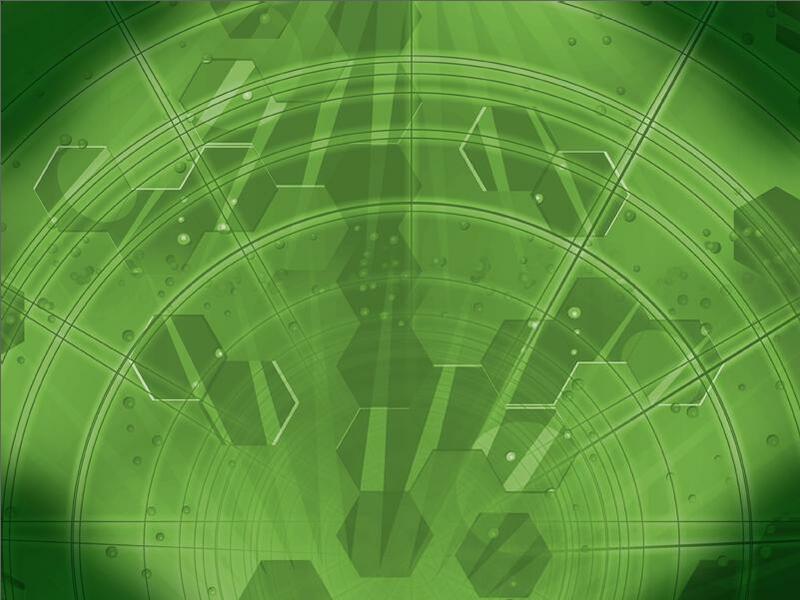 These images can easily be used by a digital artist, because there is no background to crop out, and the large images can easily be scaled to almost any necessary size without loss of quality. 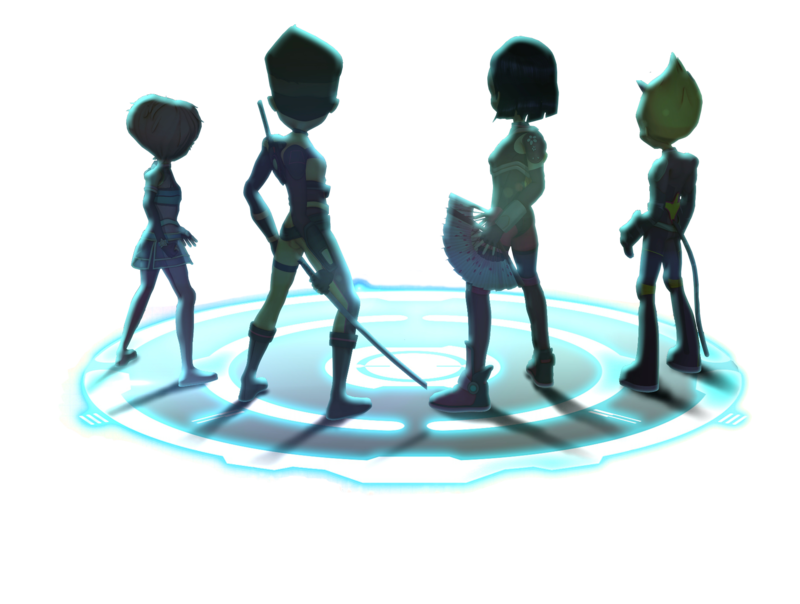 These are only official renders. 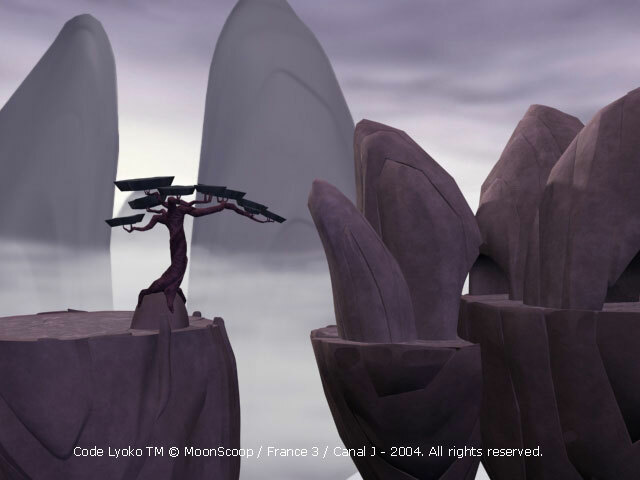 None of these were cropped from episodes. 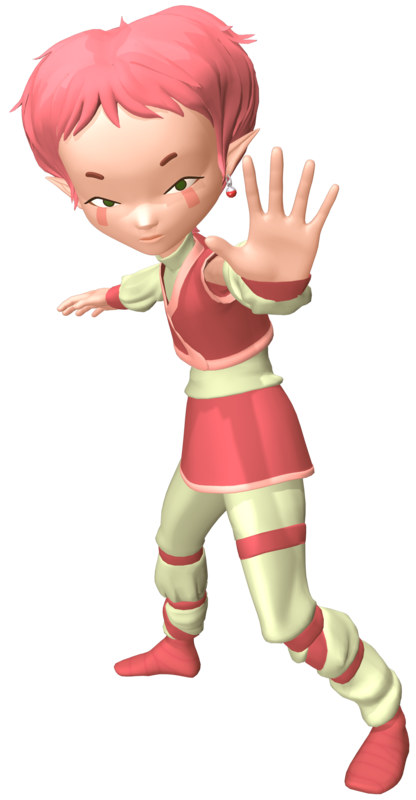 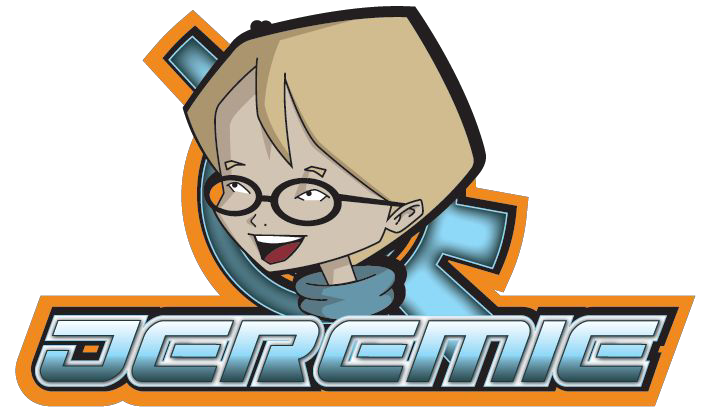 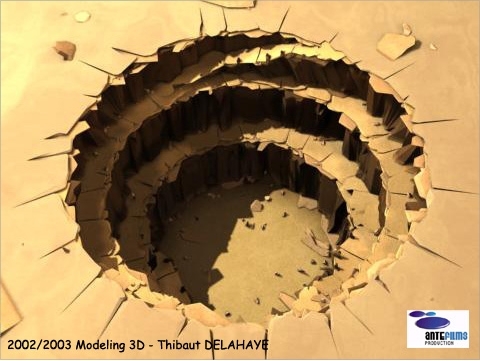 If you have or find a render that is not here, don't hesitate to let us know through this page! 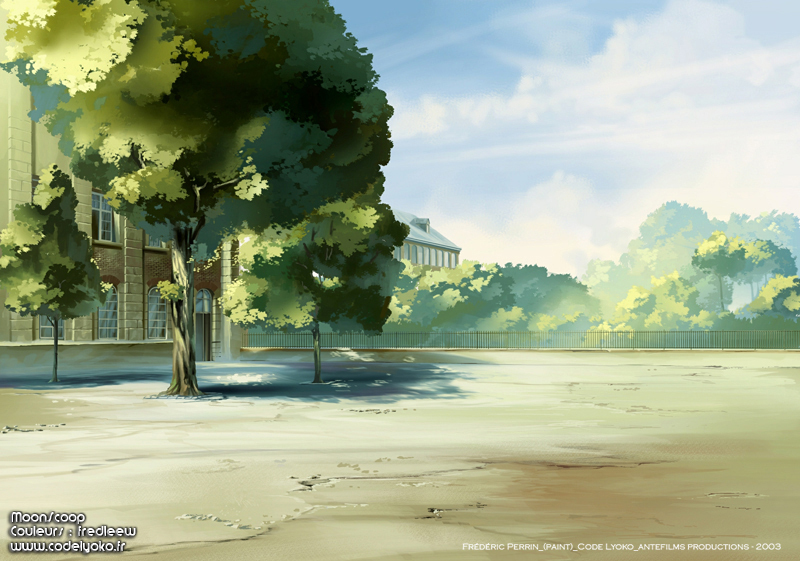 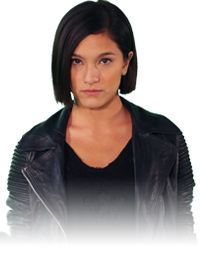 To find episode images, check out the image galleries! 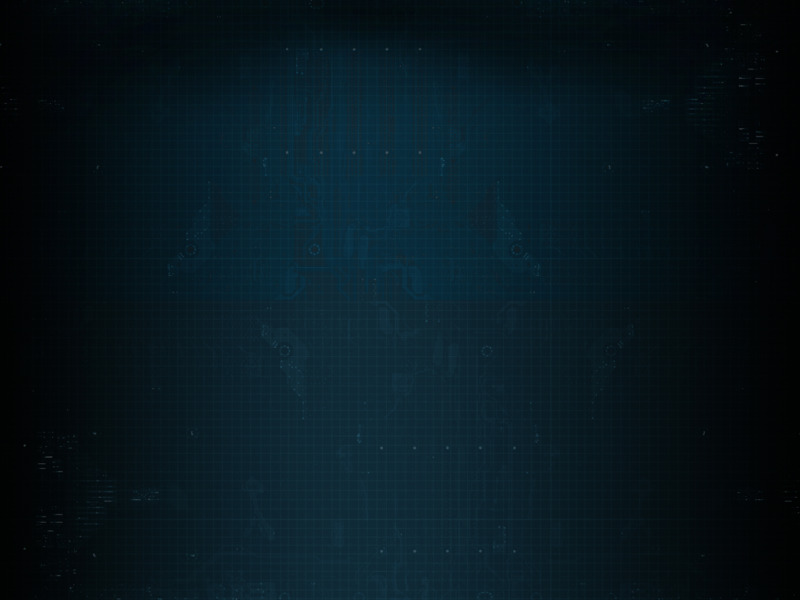 Warning: please read the following! 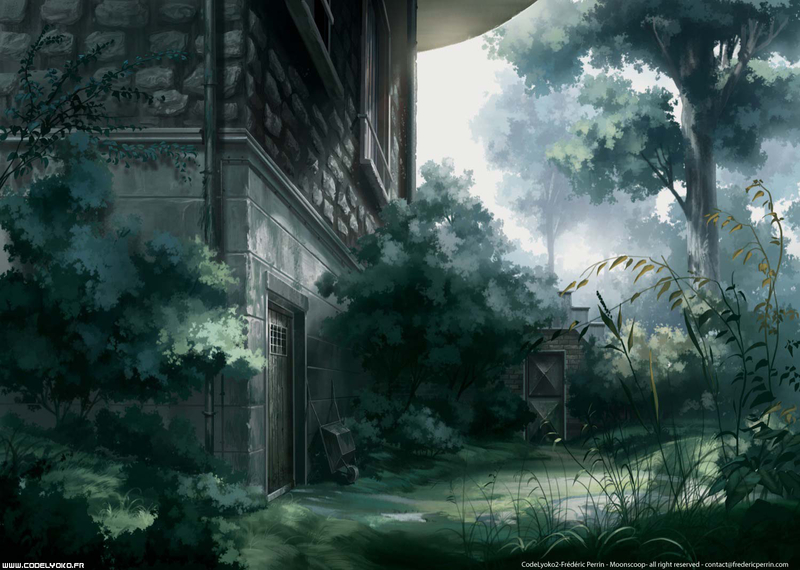 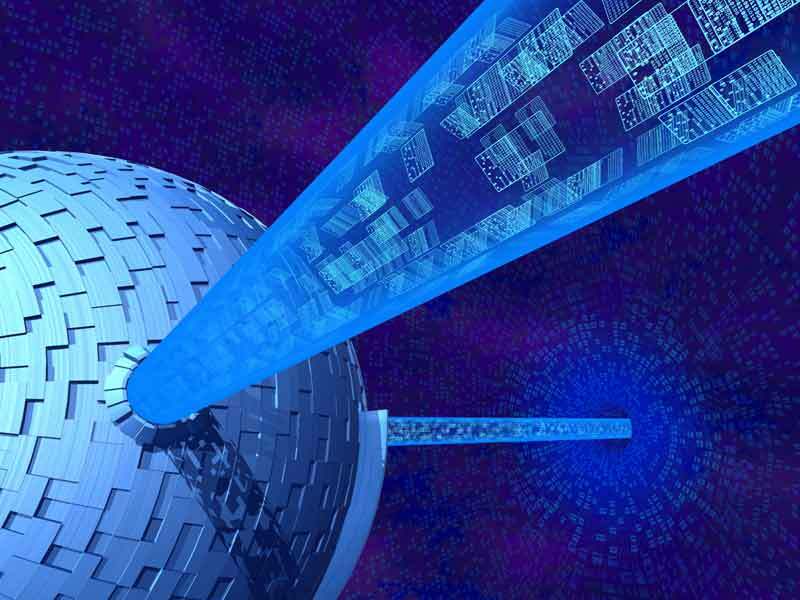 To obtain the images with transparent backgrounds, open them in a new tab or in a new window, or right-click on them and click "Save Link As..."